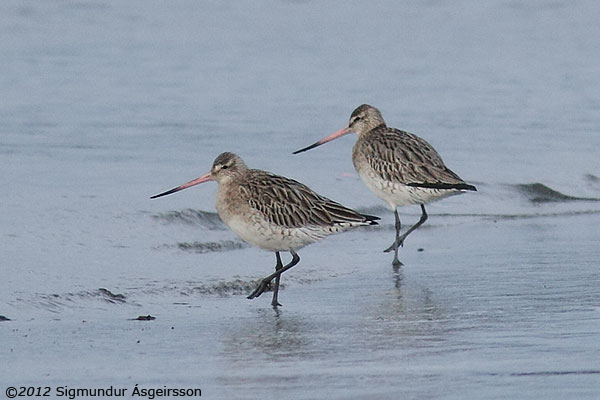 five records (specimens) in Iceland. 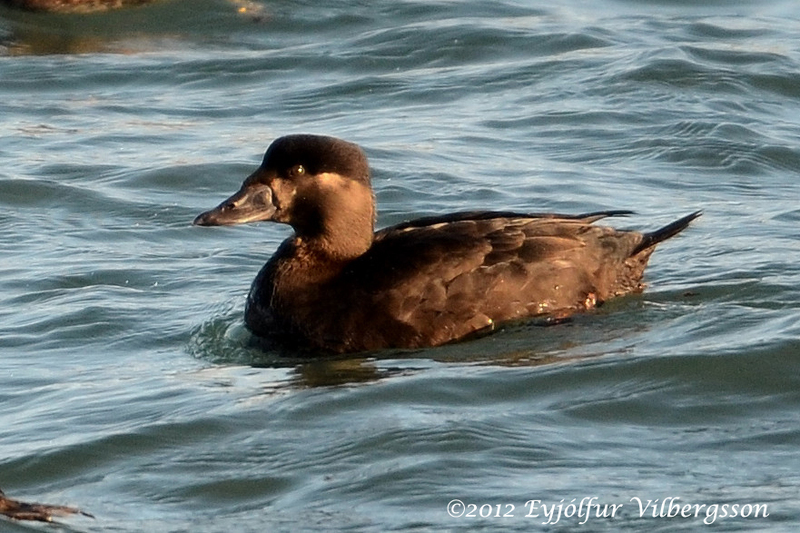 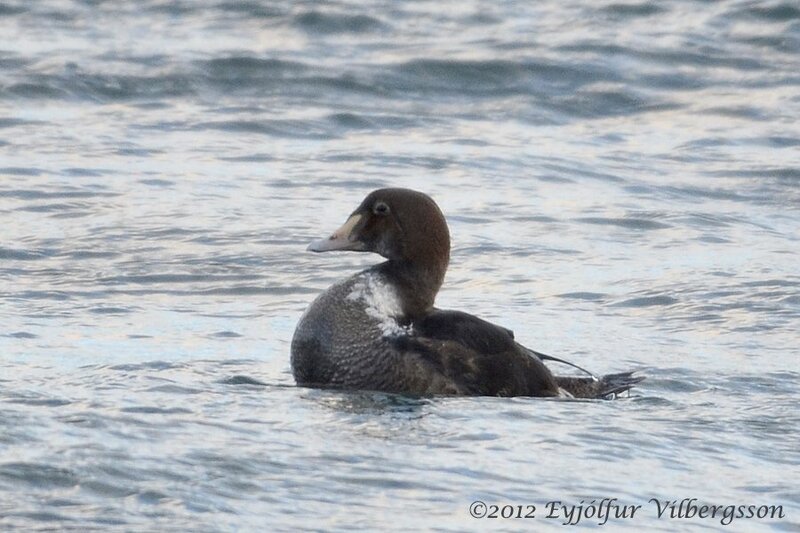 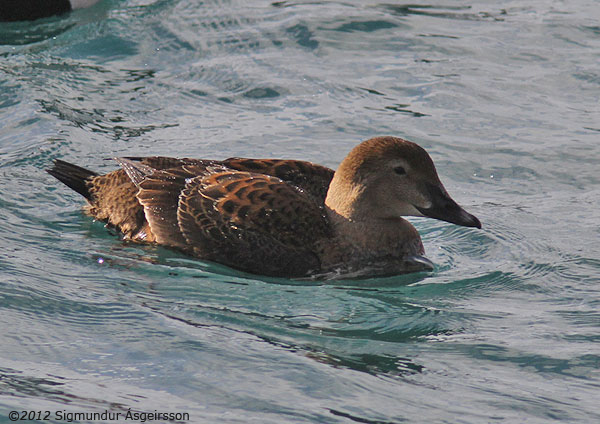 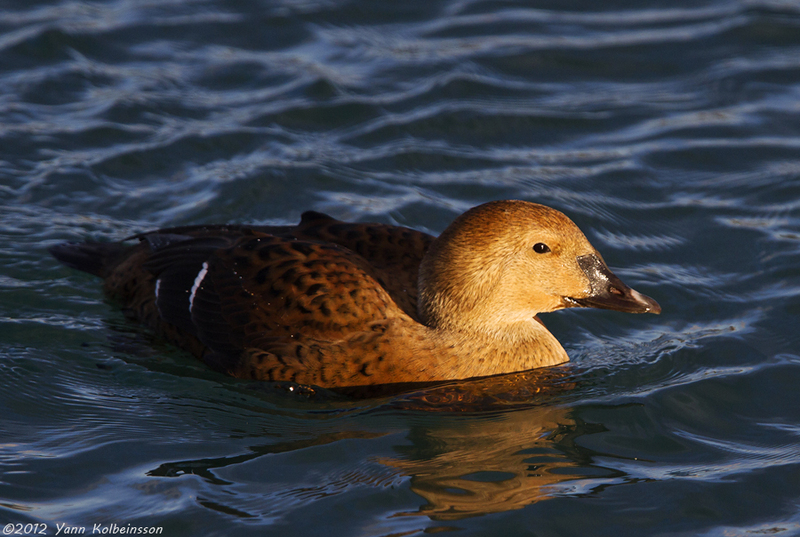 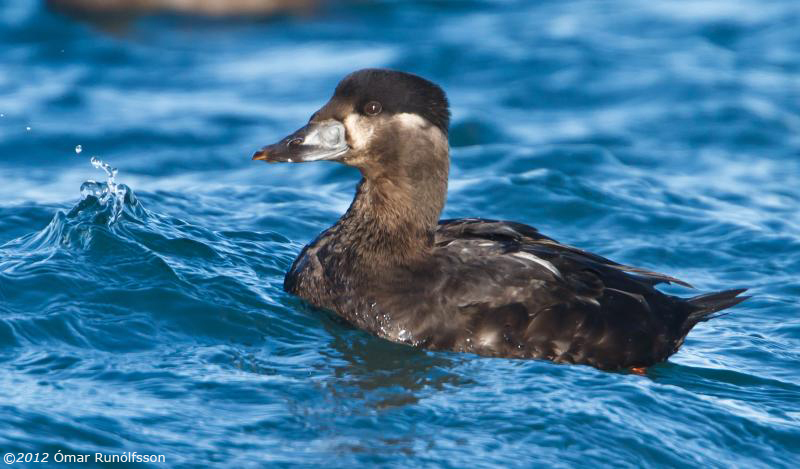 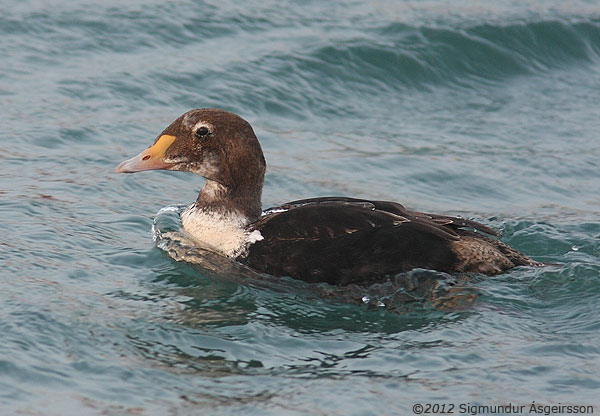 First-winter (2cy) female, with Common Eiders. 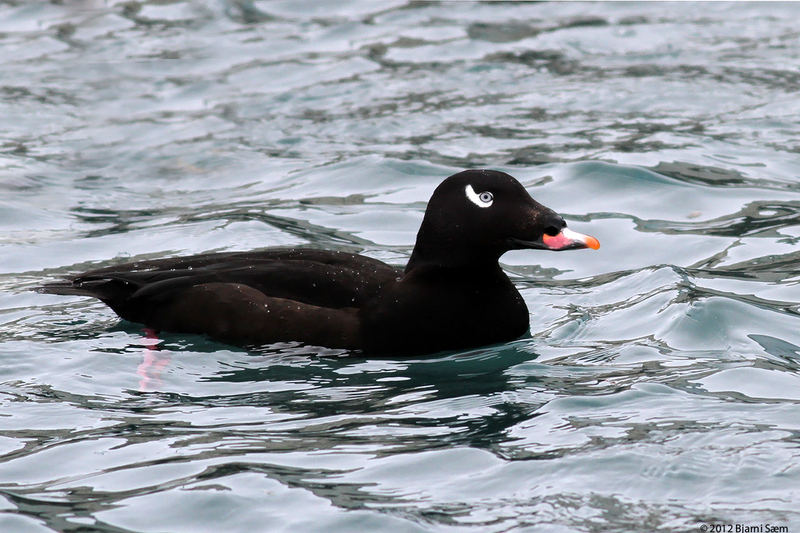 Adult drake, one of three at this site (not the same as below). 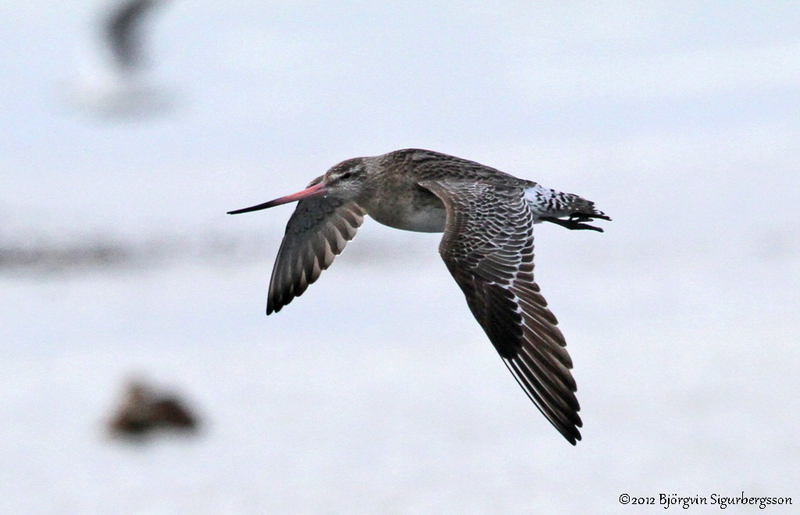 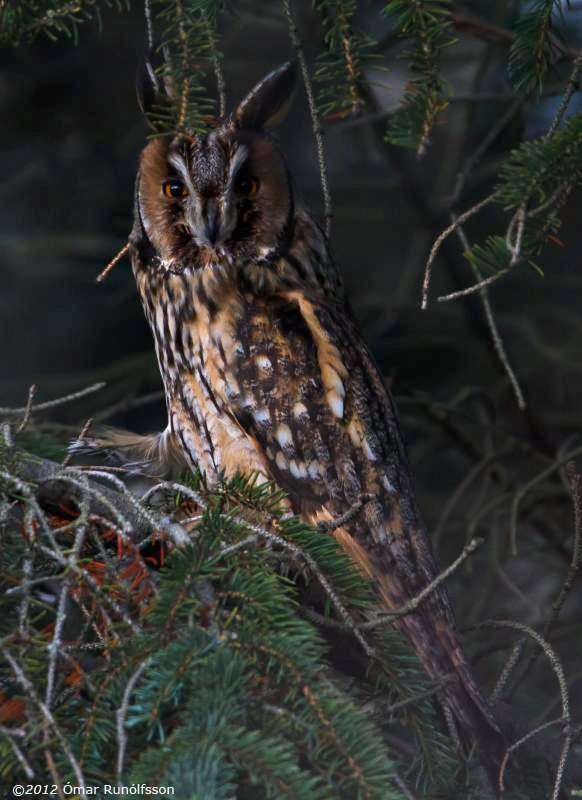 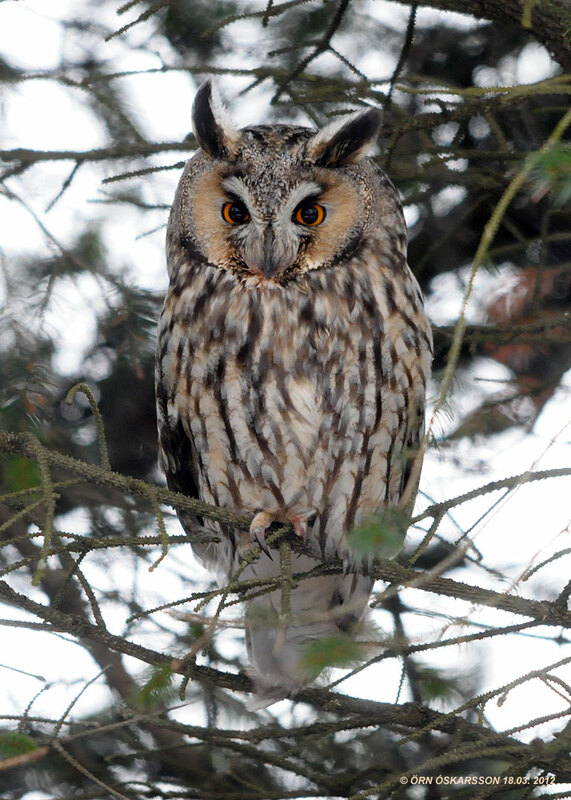 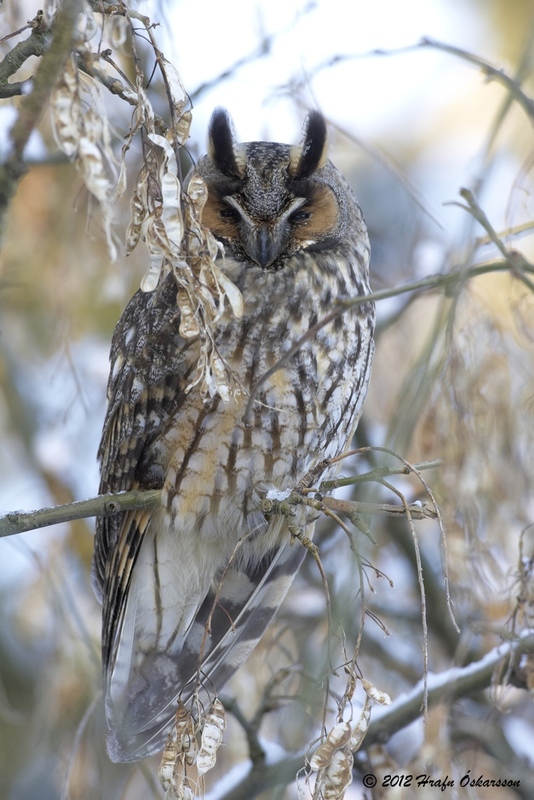 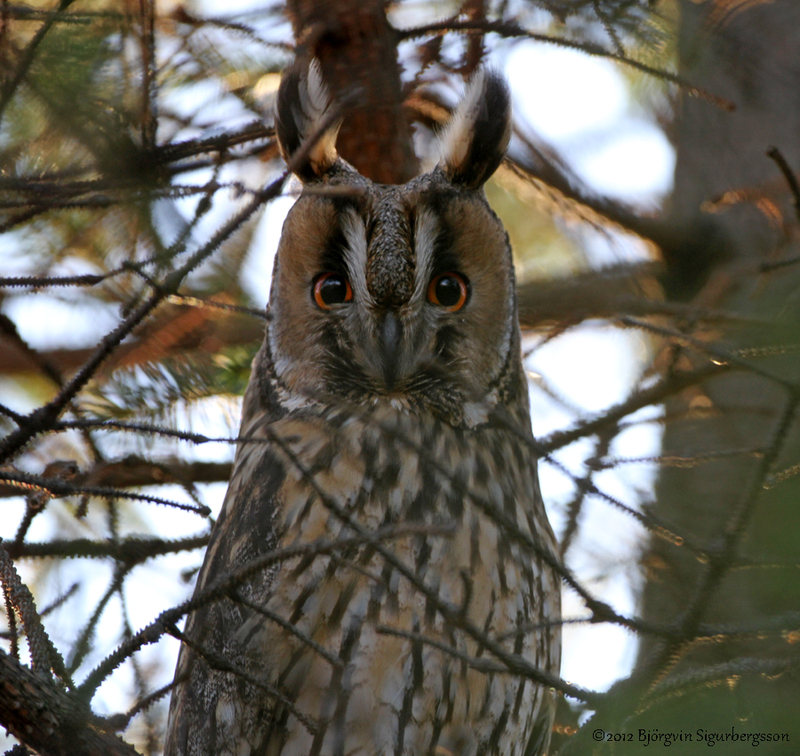 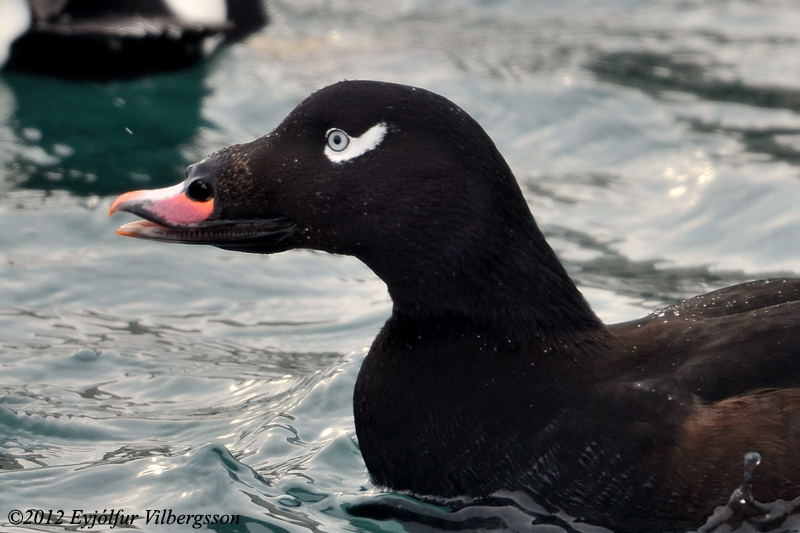 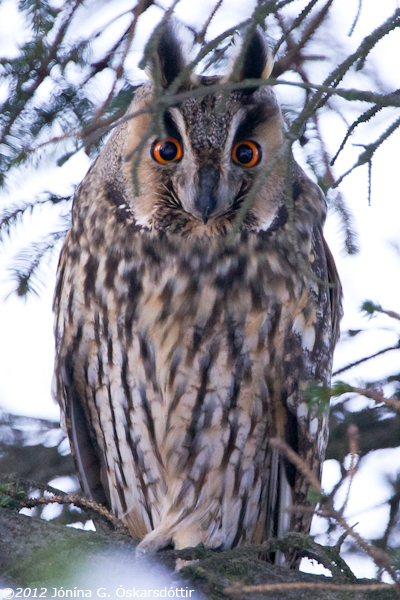 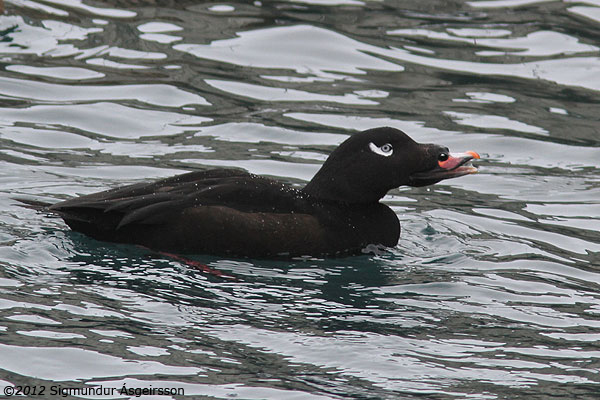 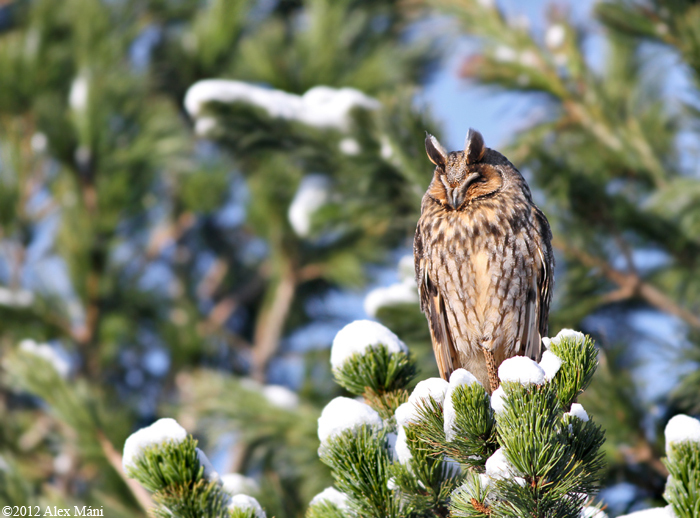 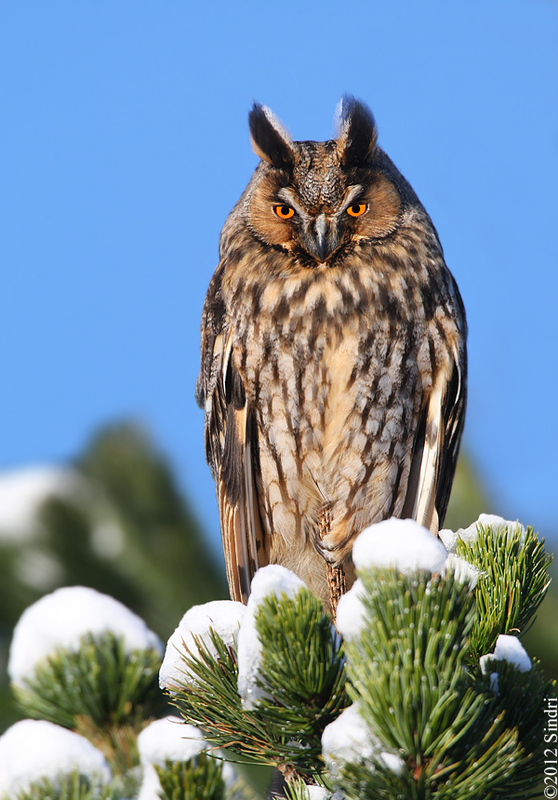 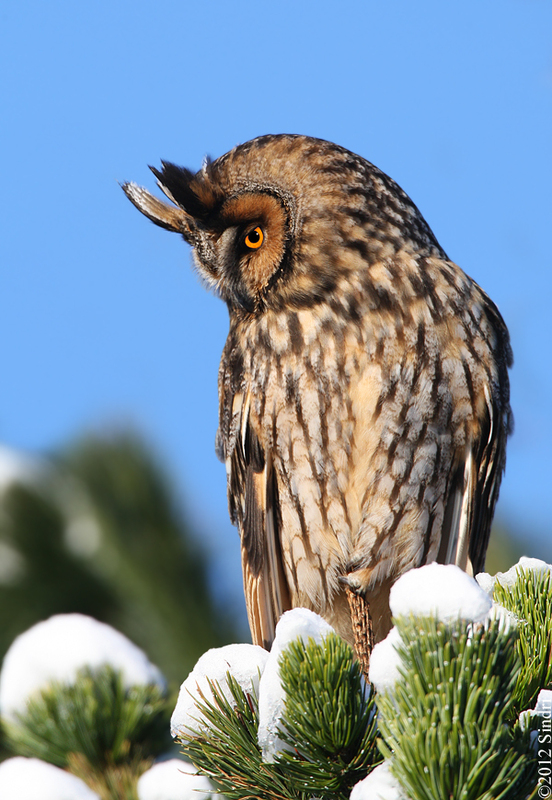 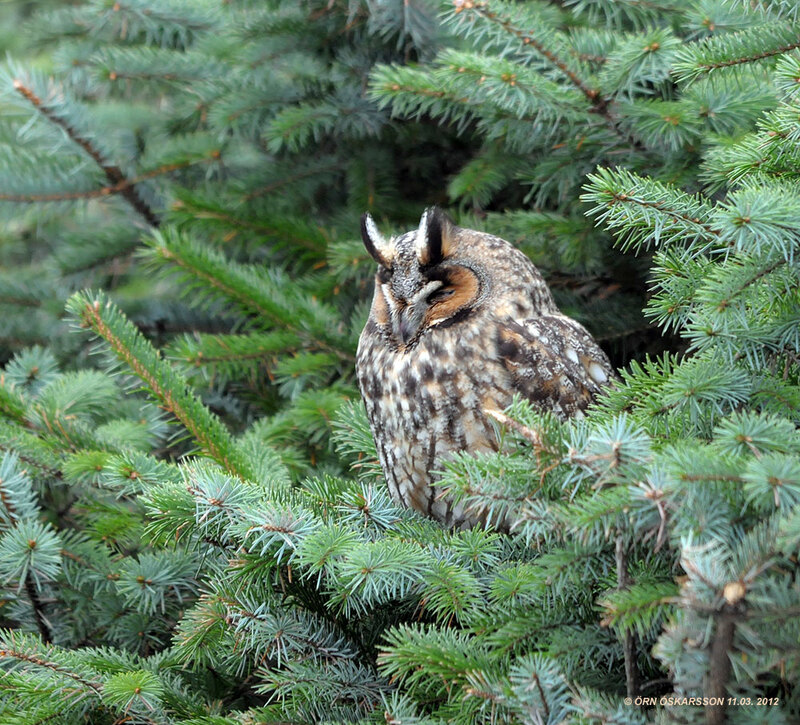 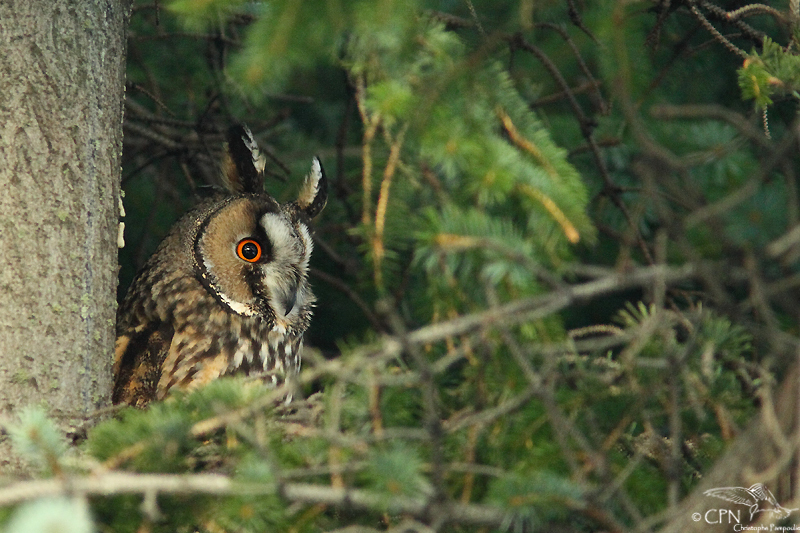 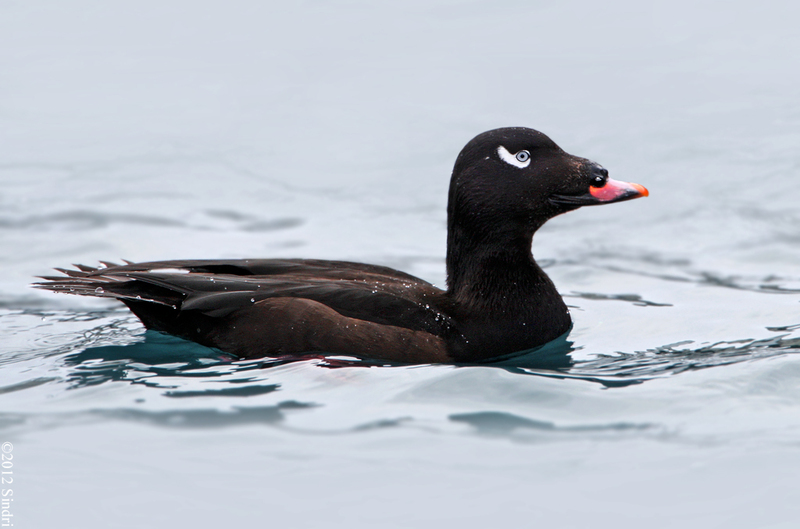 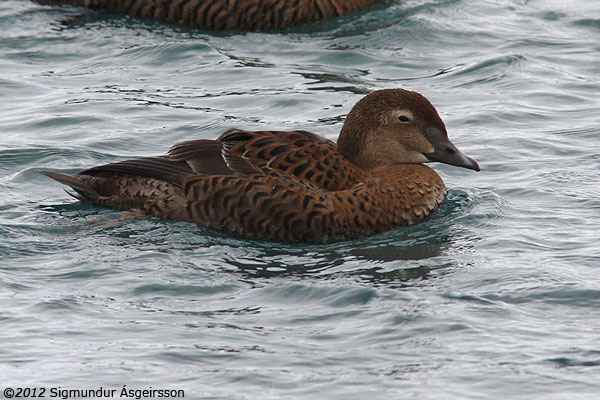 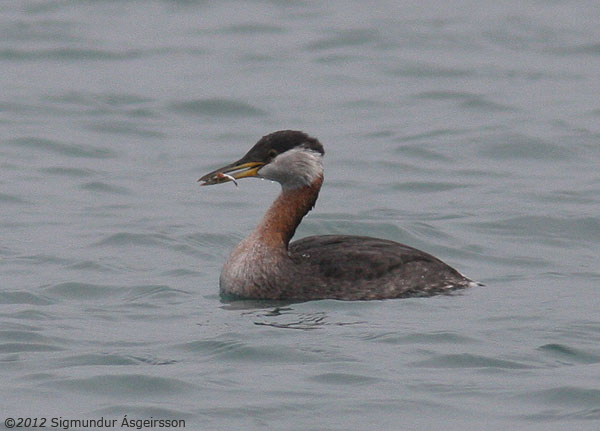 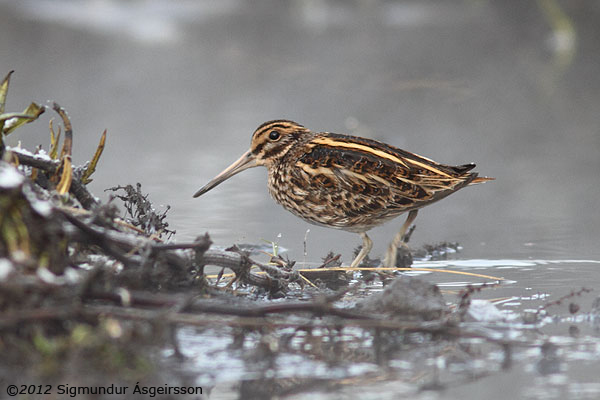 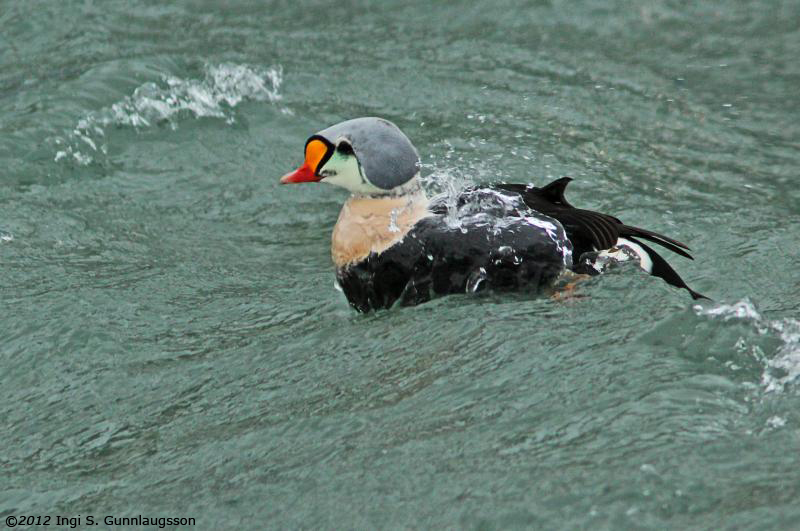 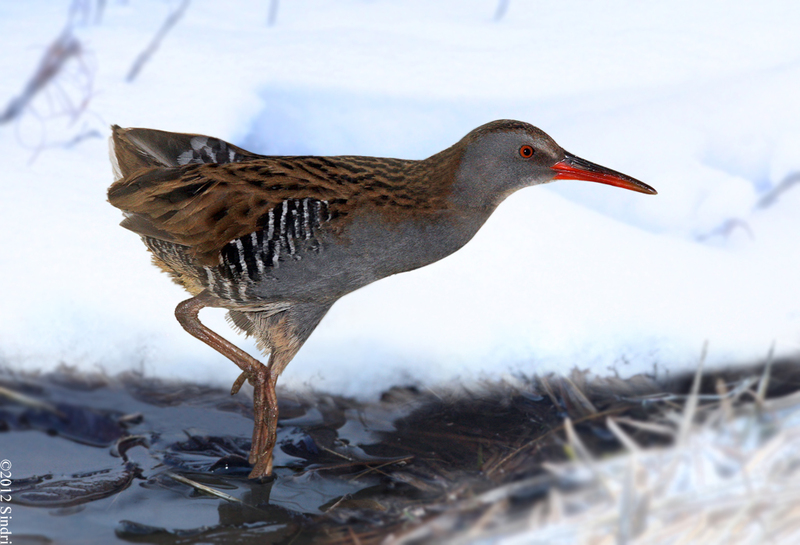 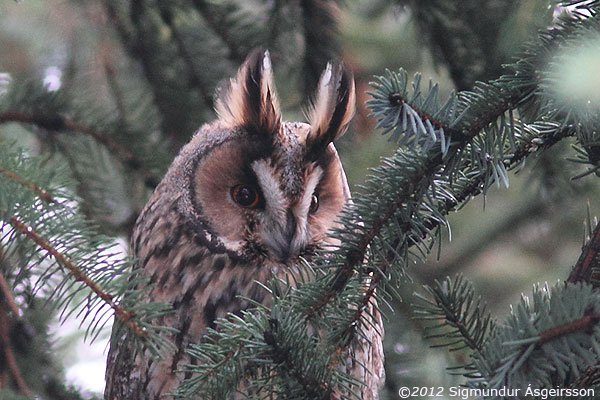 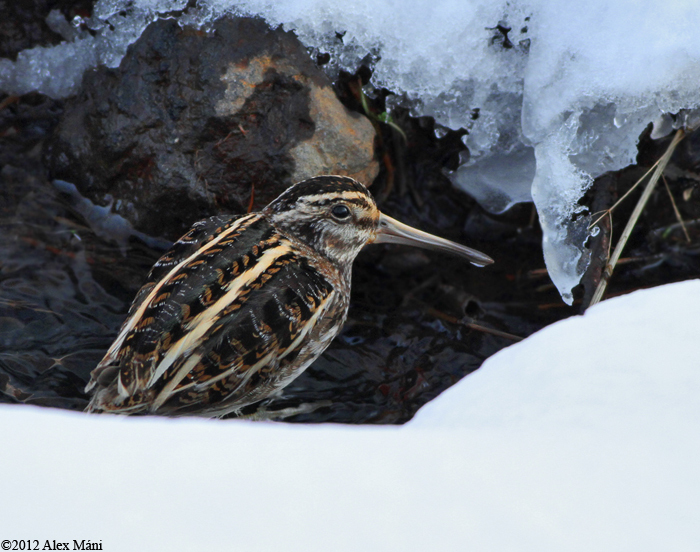 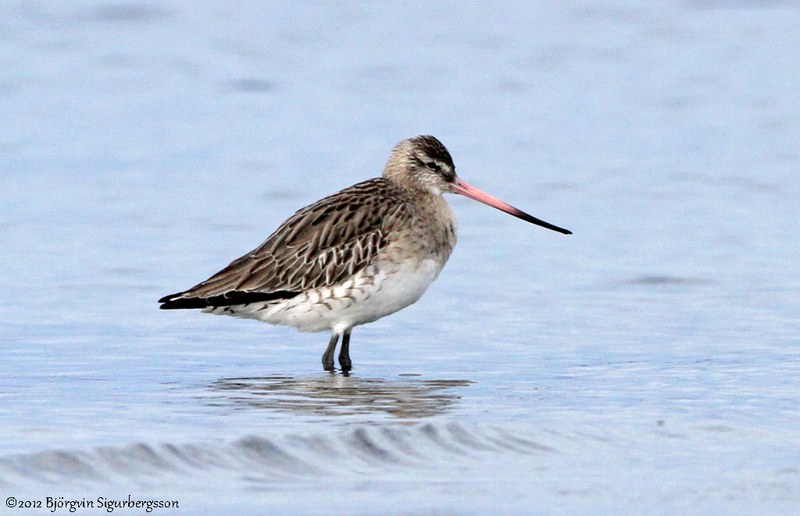 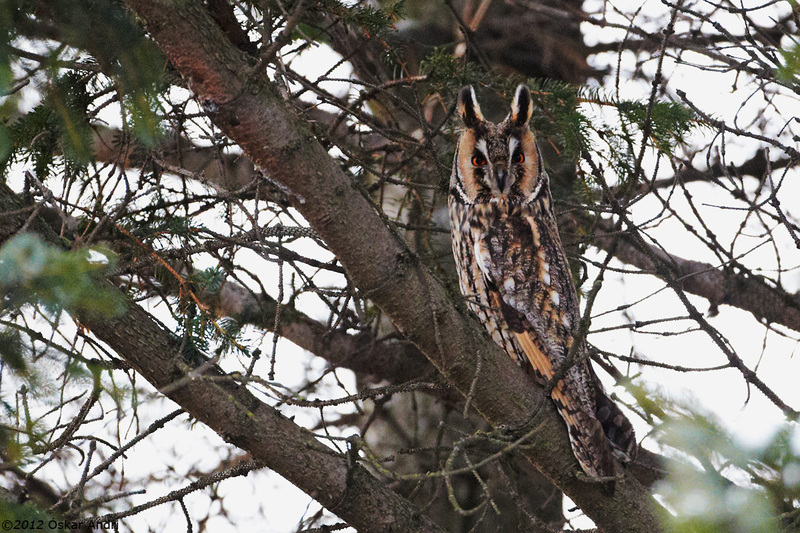 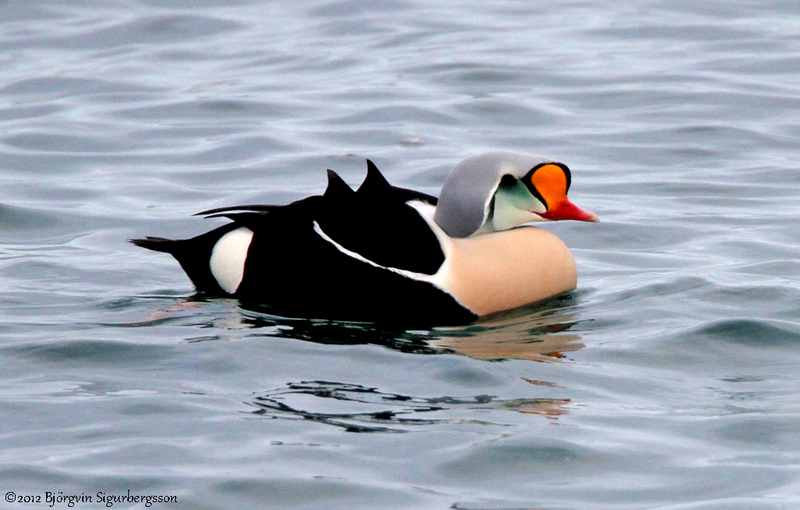 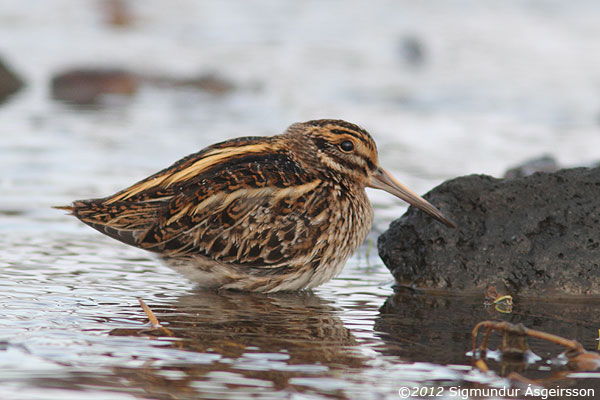 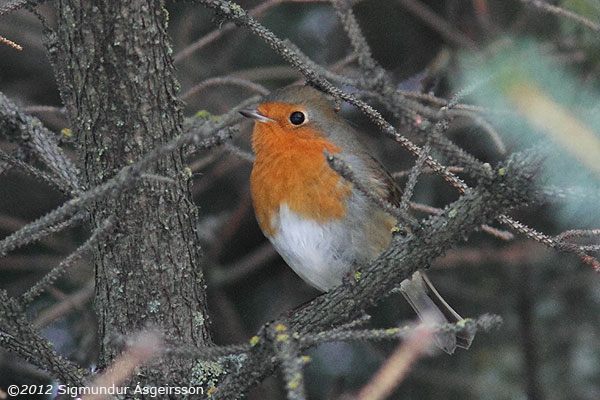 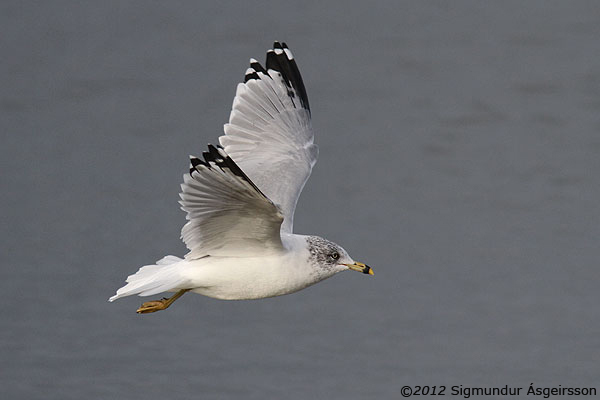 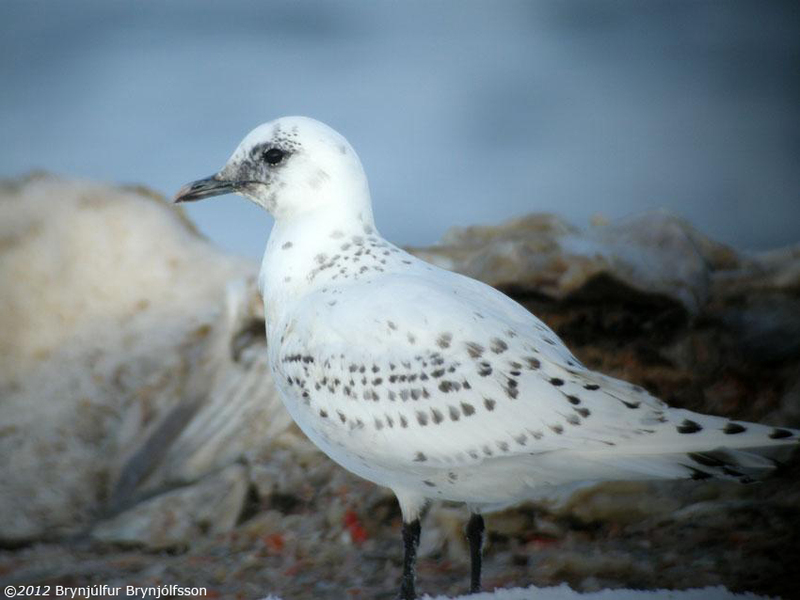 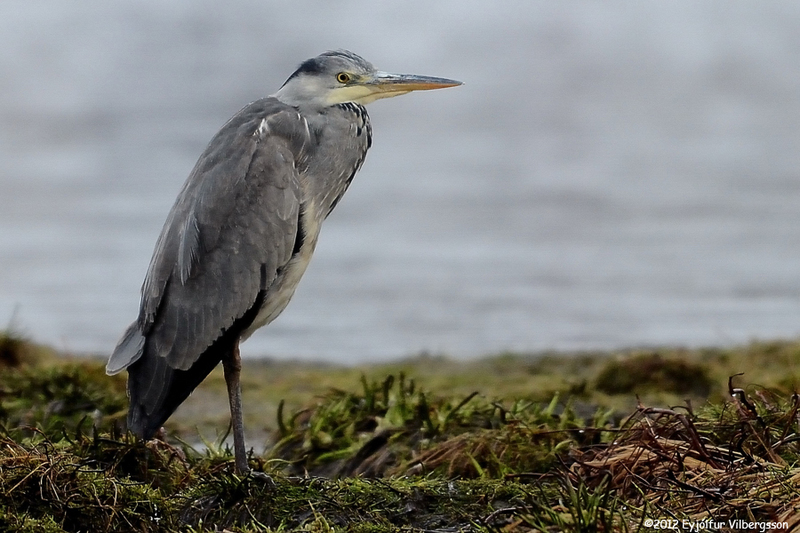 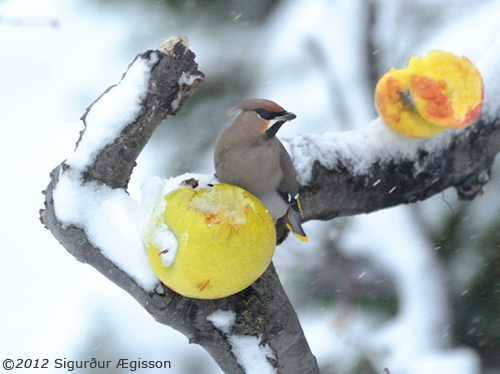 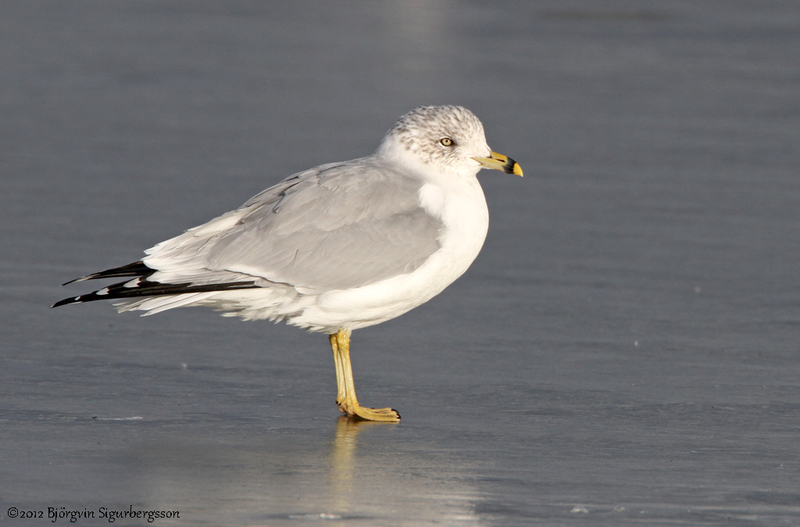 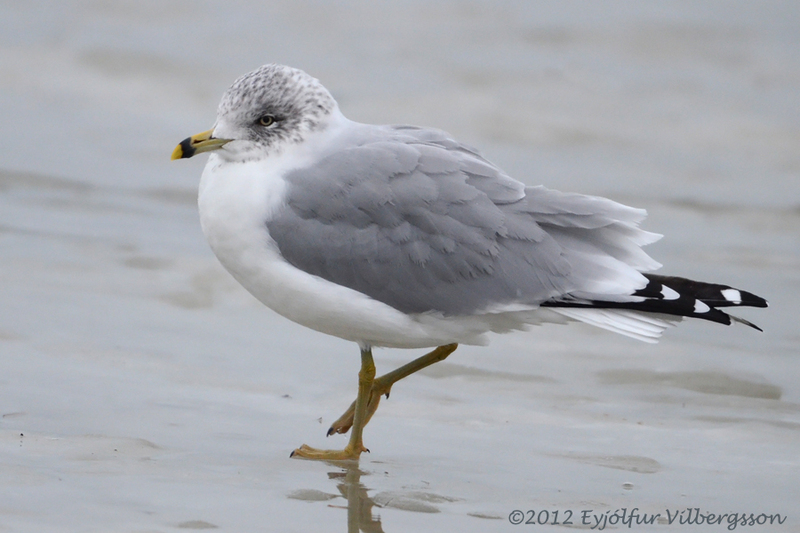 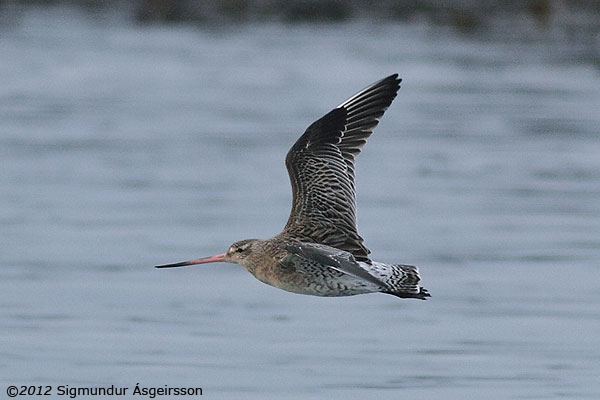 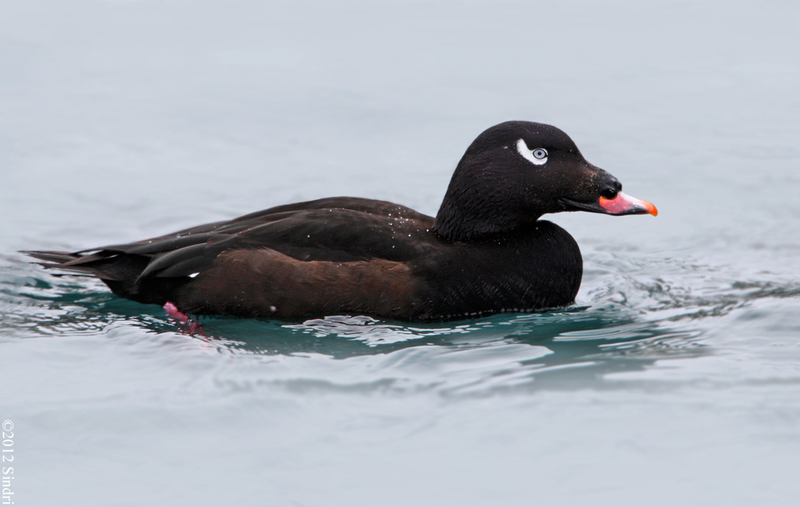 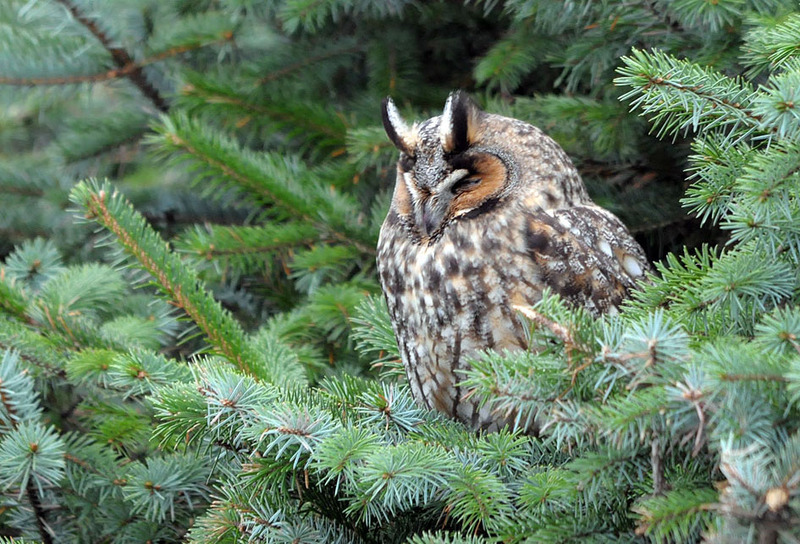 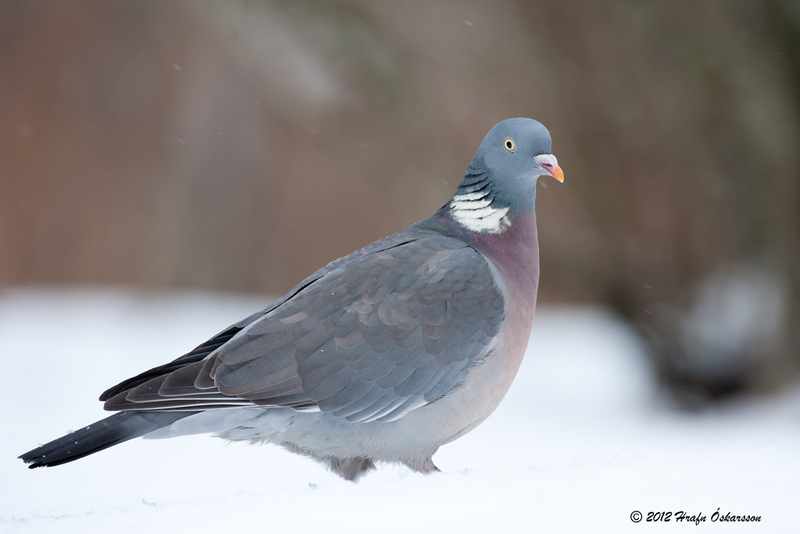 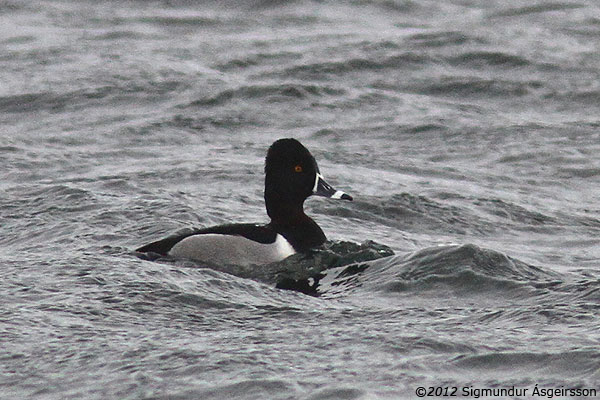 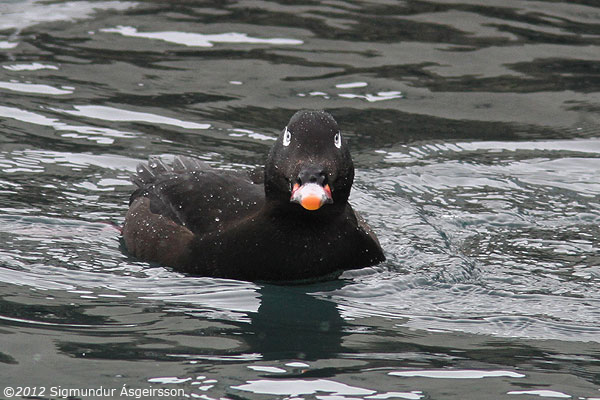 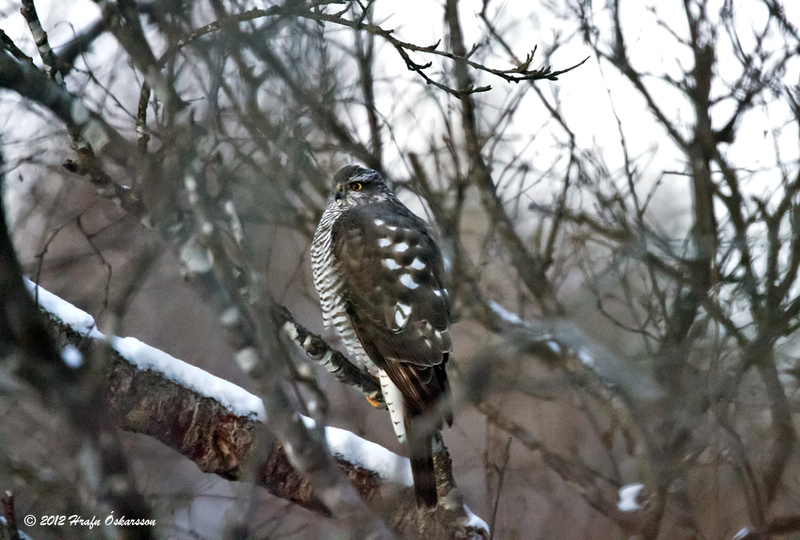 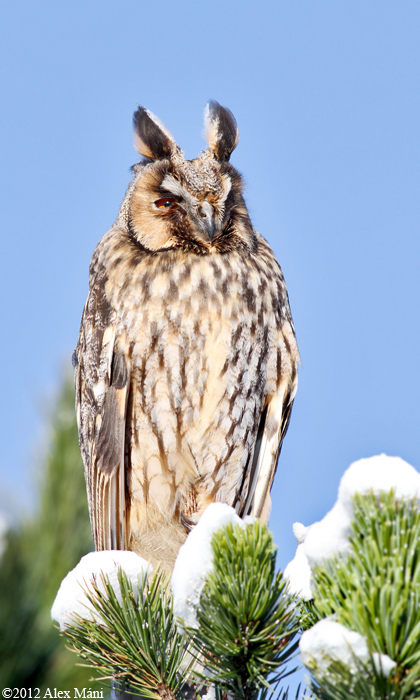 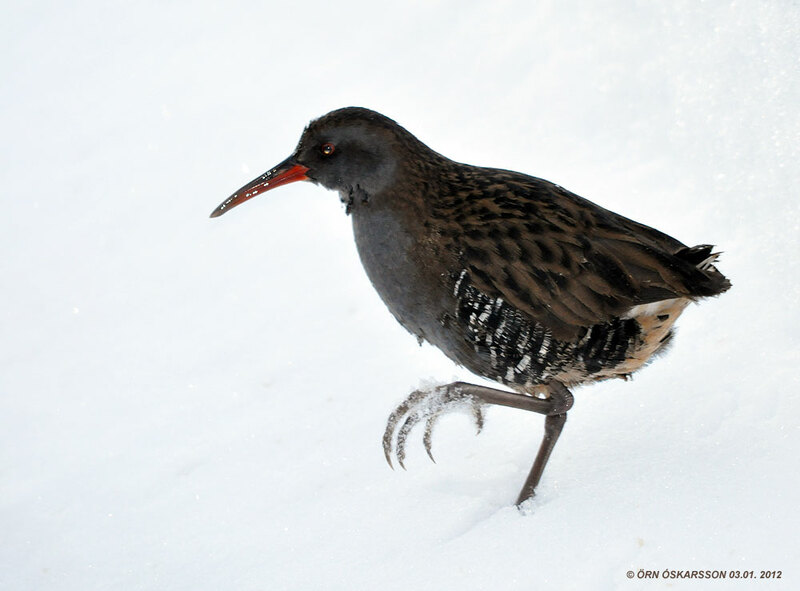 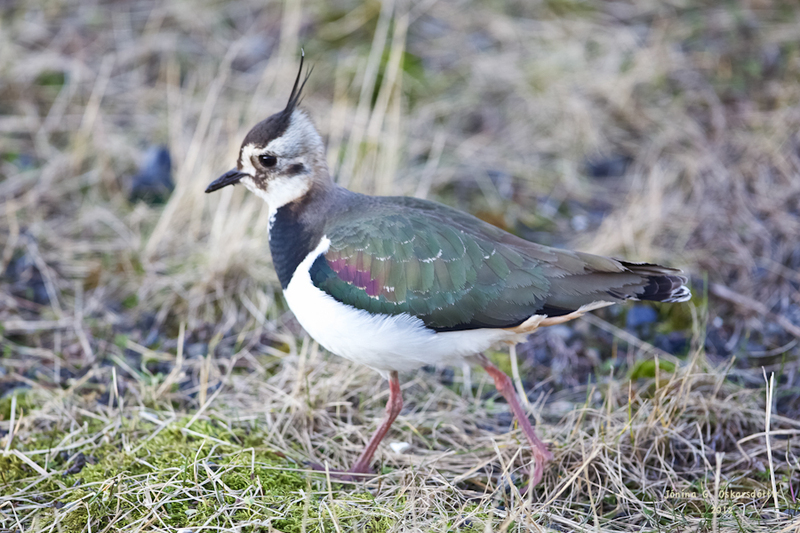 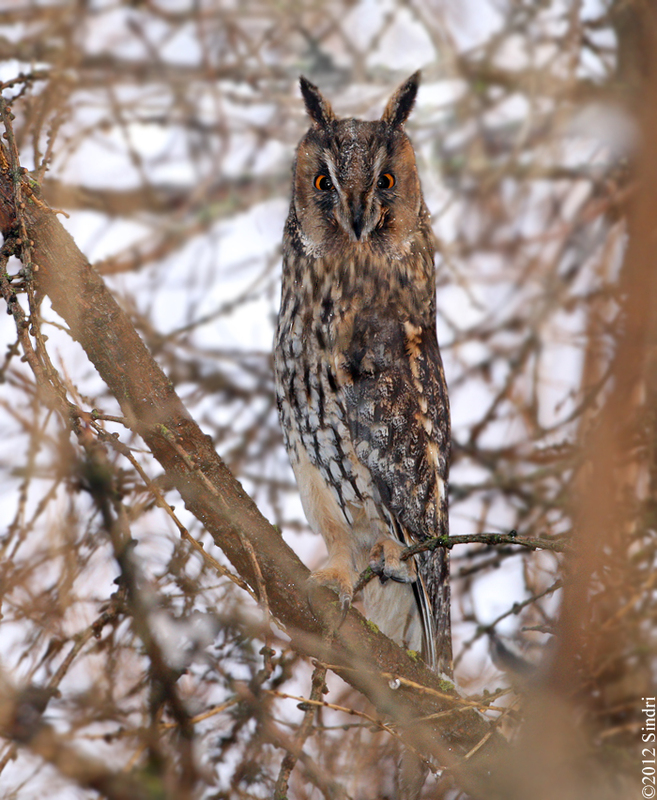 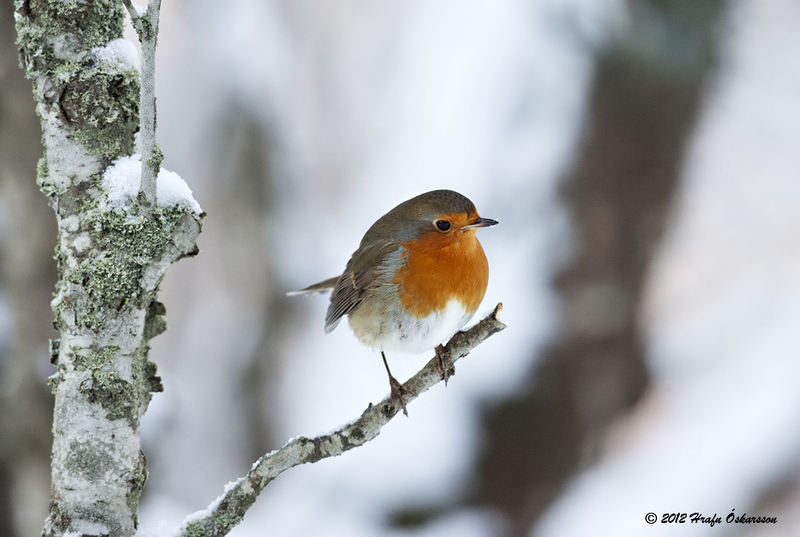 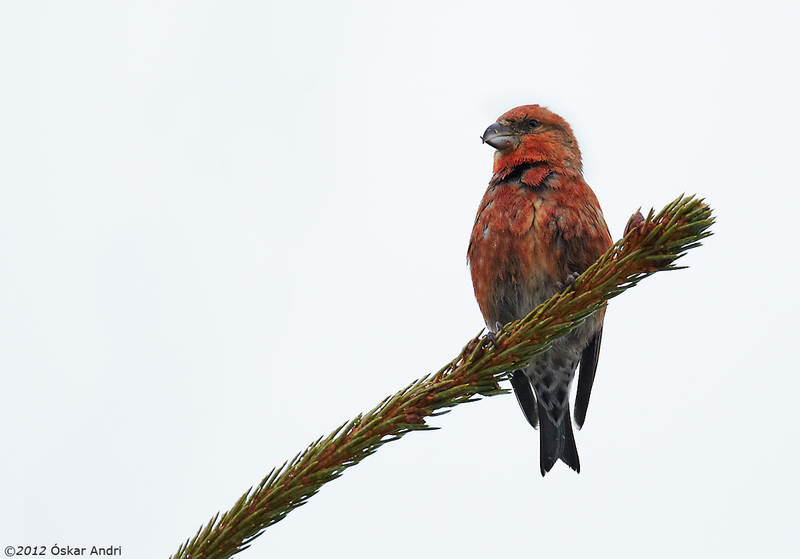 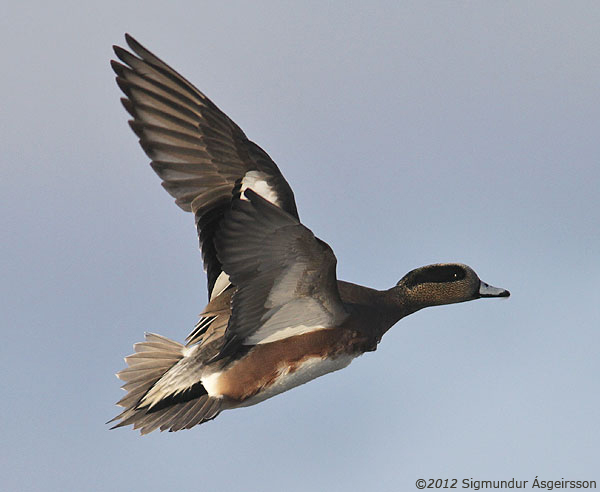 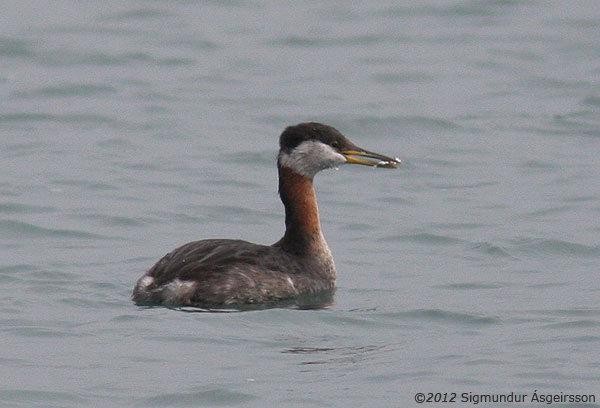 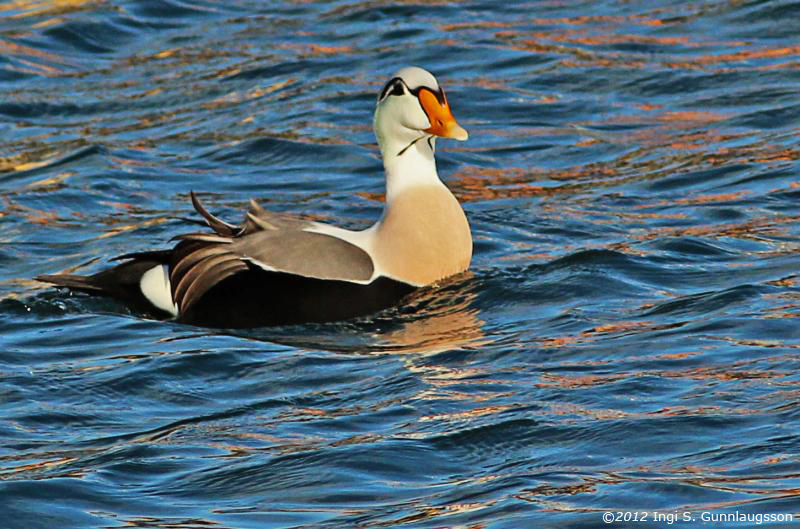 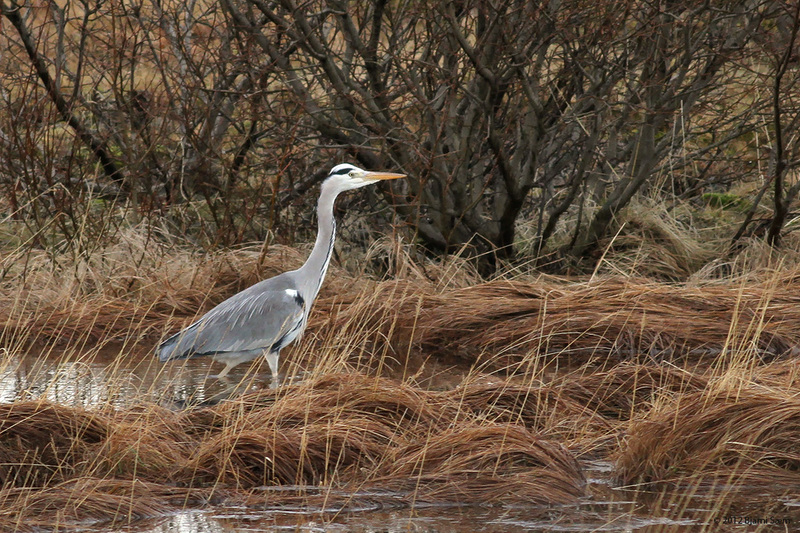 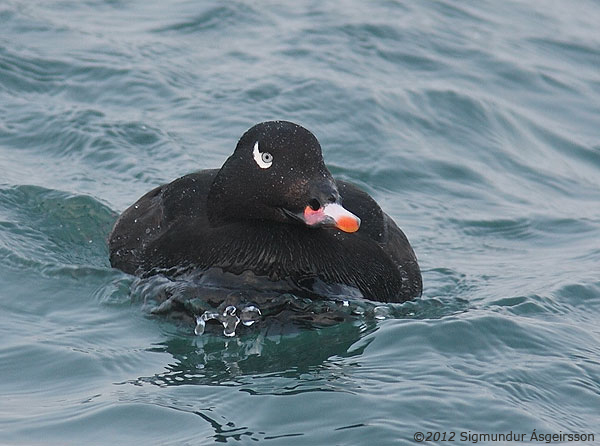 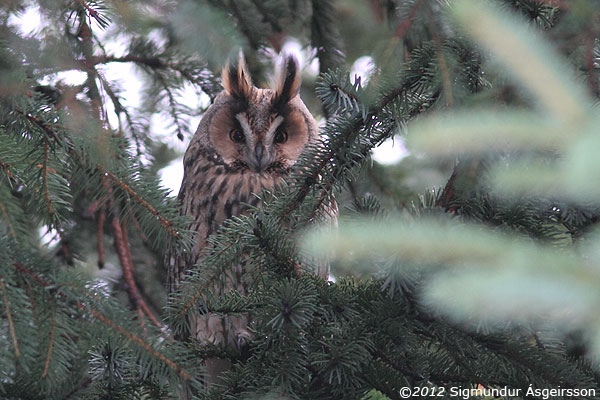 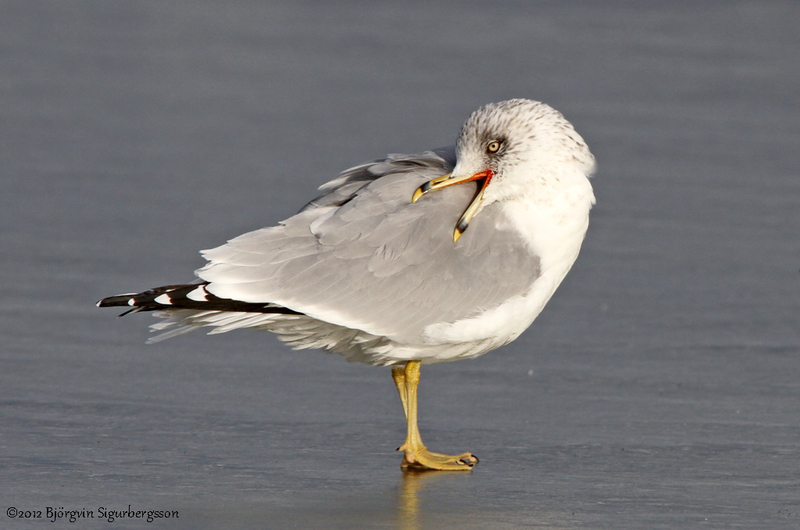 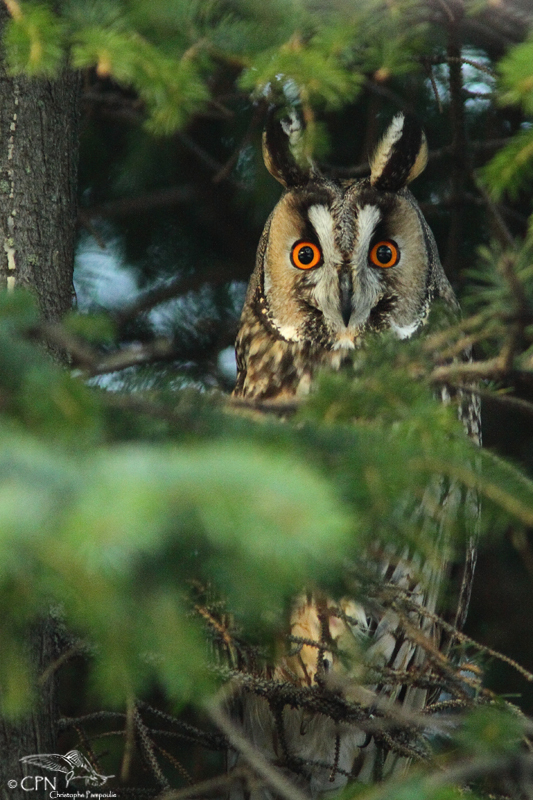 View the status of this hybrid in Iceland. 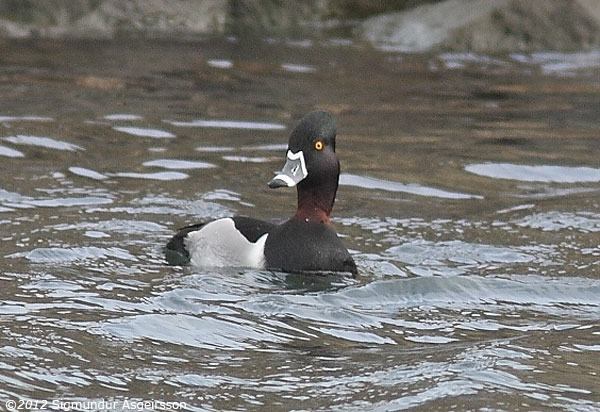 Adult drake, one of three at this site. 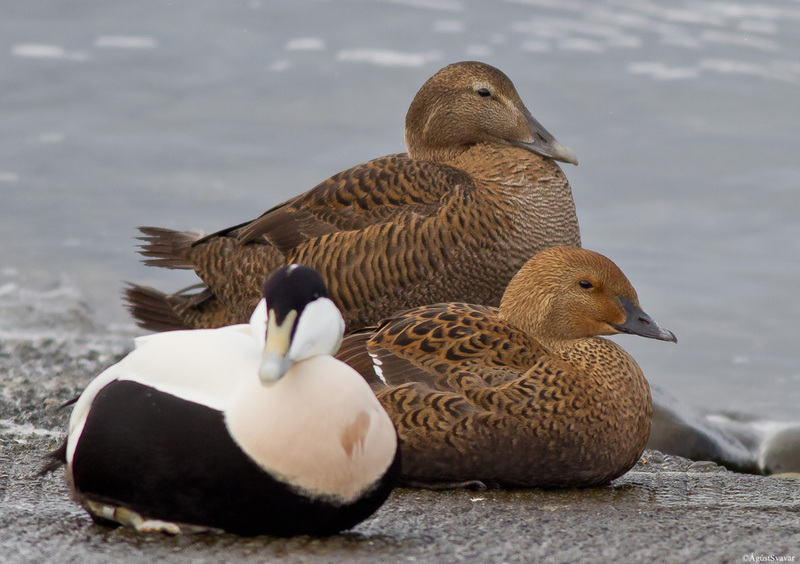 Adult female (centre) with Common Eiders. 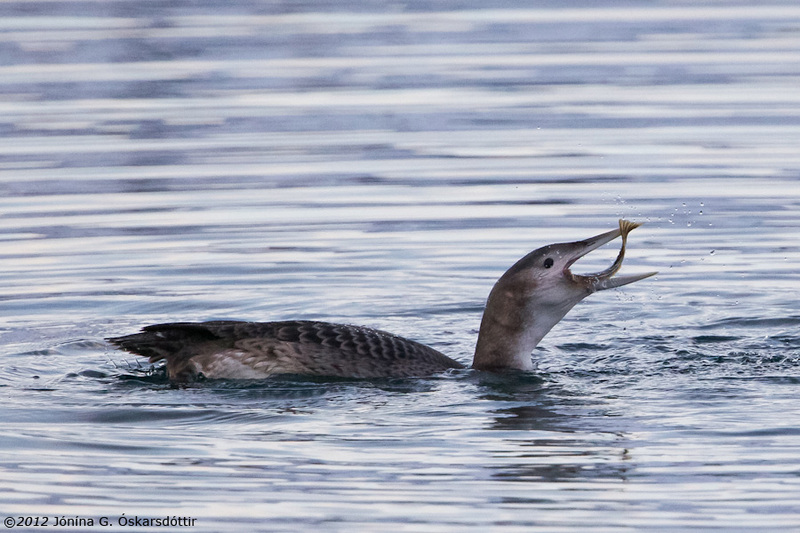 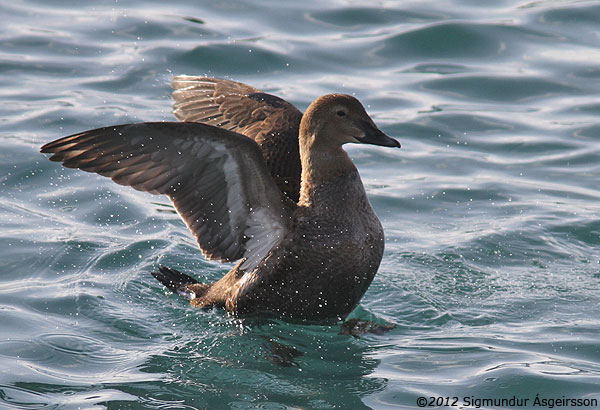 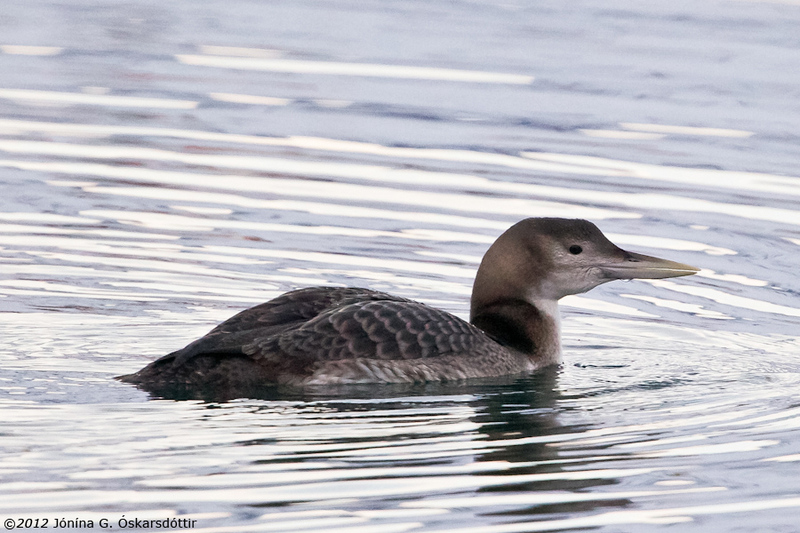 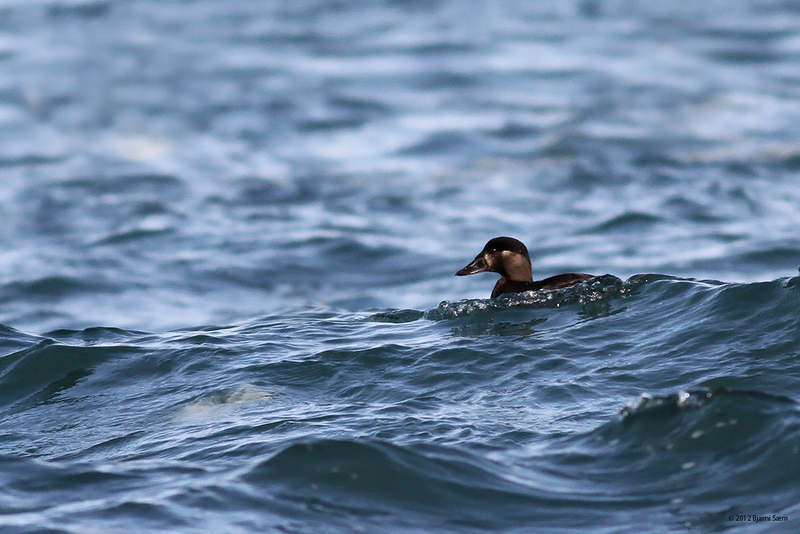 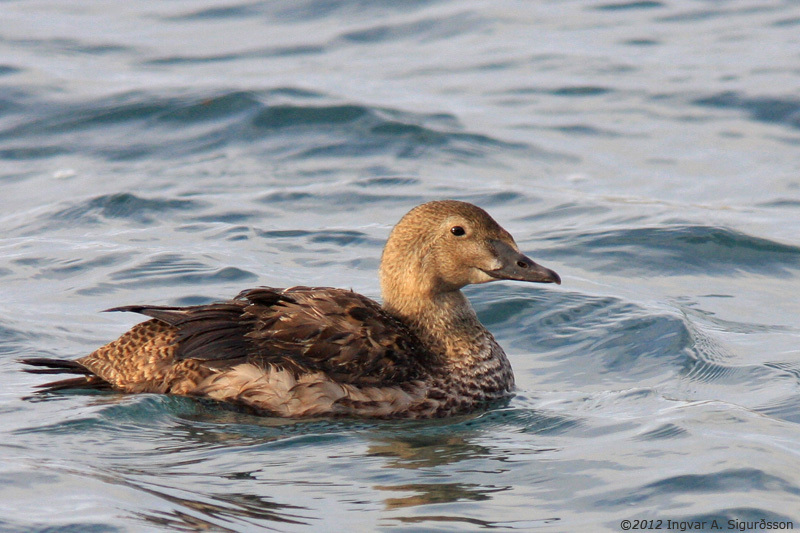 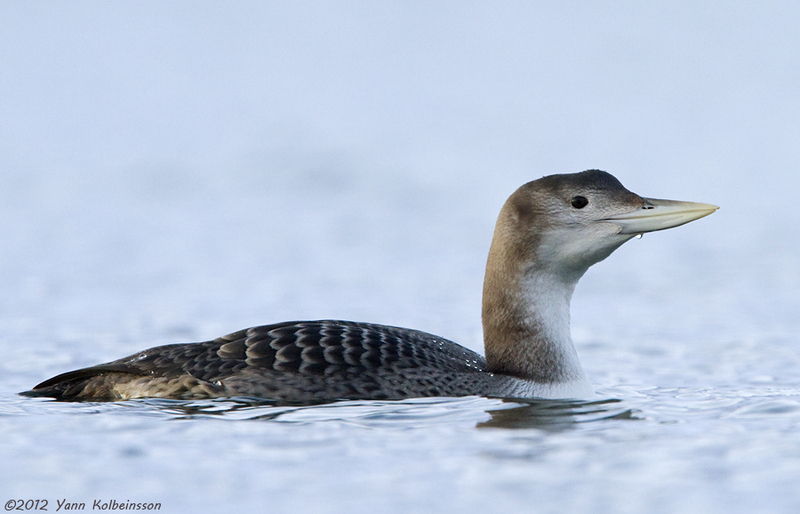 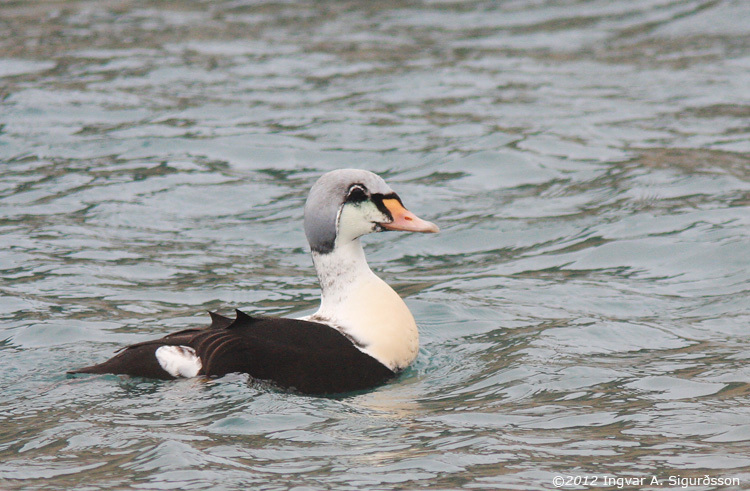 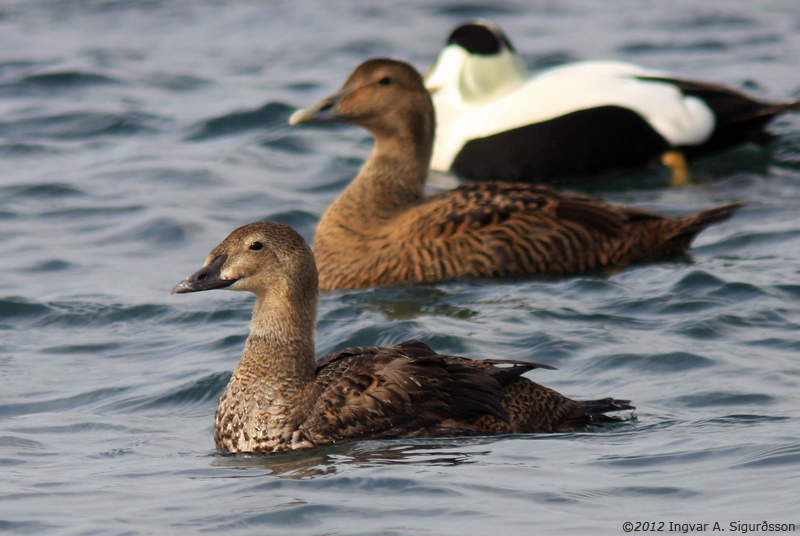 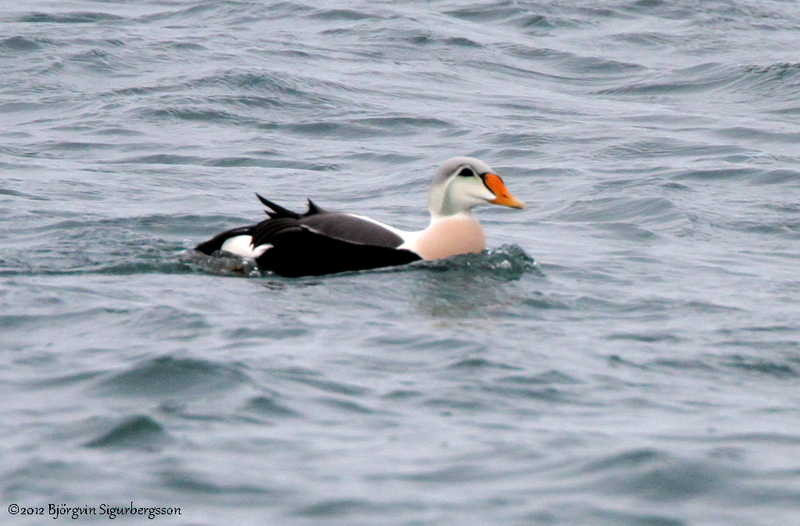 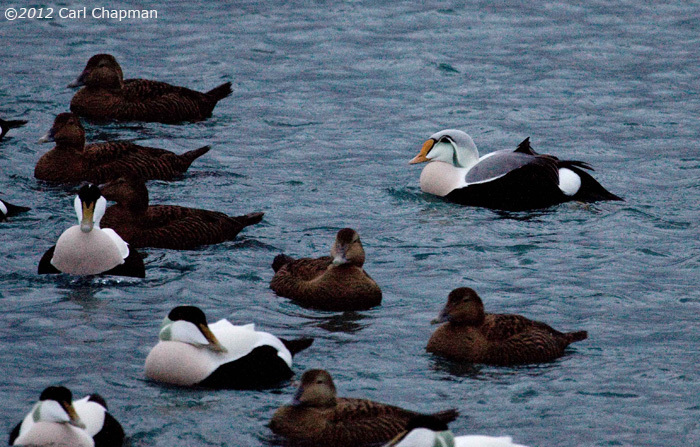 First-winter (2cy) female, left, with Common Eider. 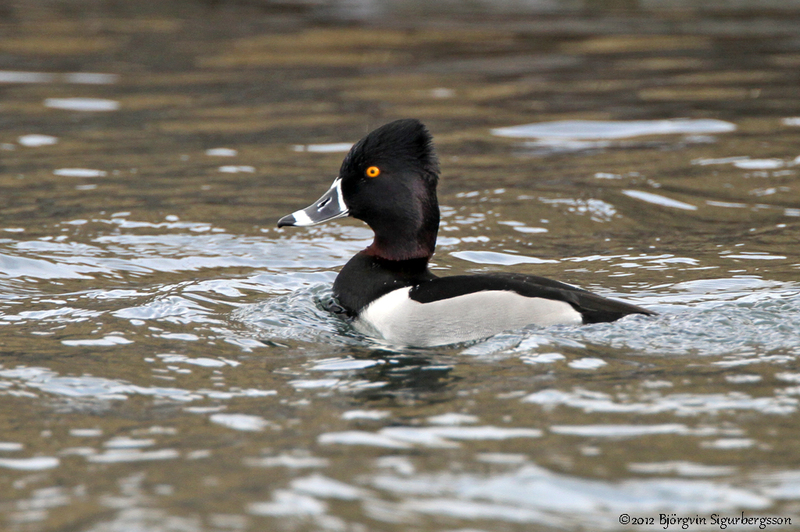 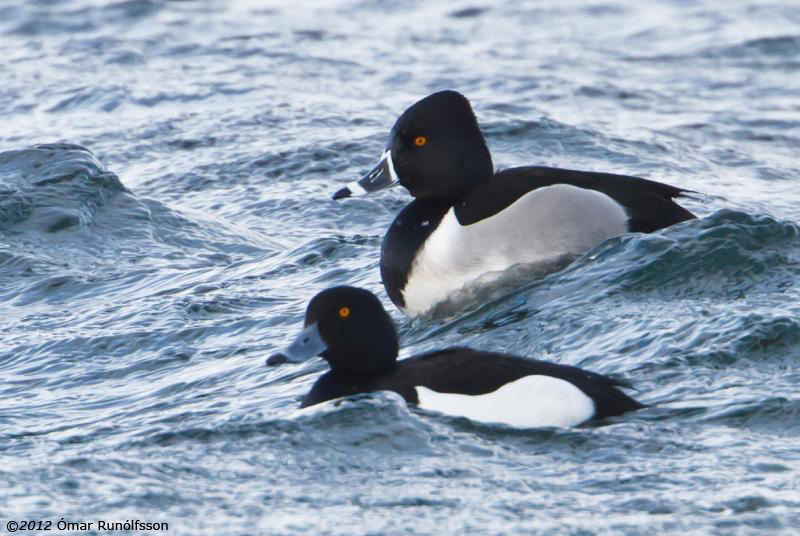 Adult drake (back) with a drake Tufted Duck. 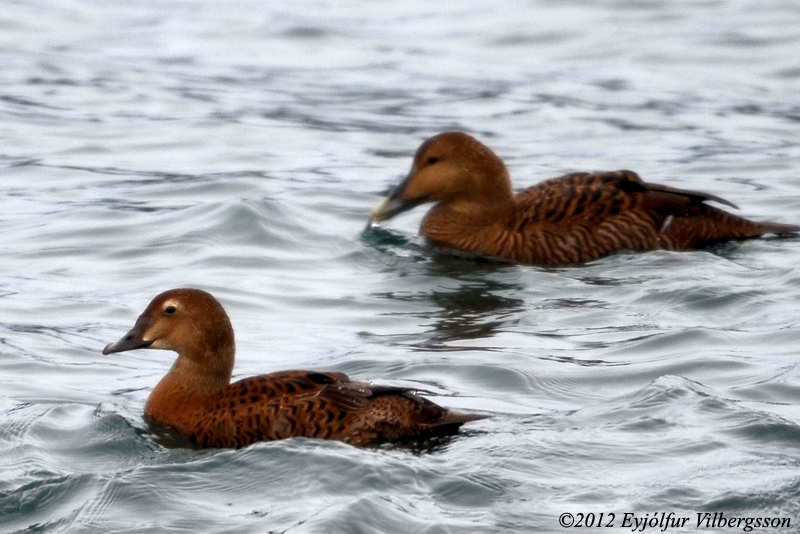 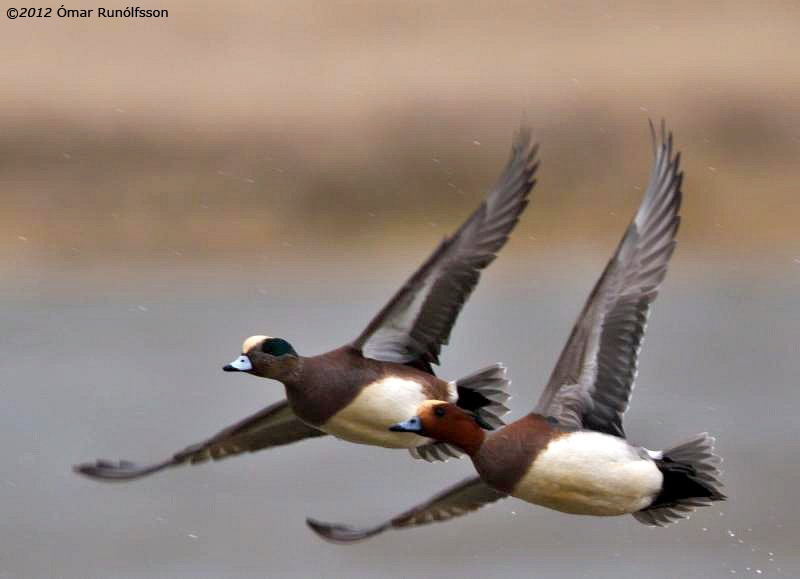 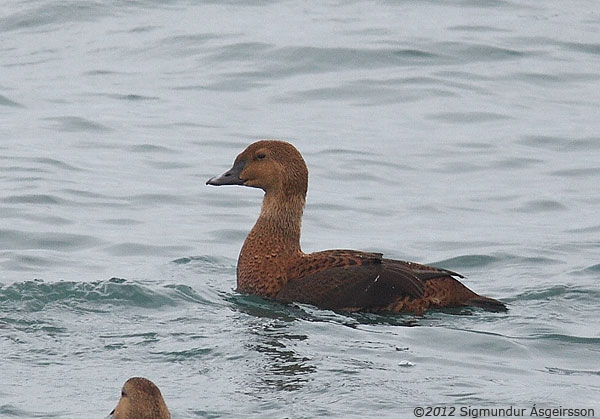 Adult drake (left) with a drake Eurasian Wigeon. 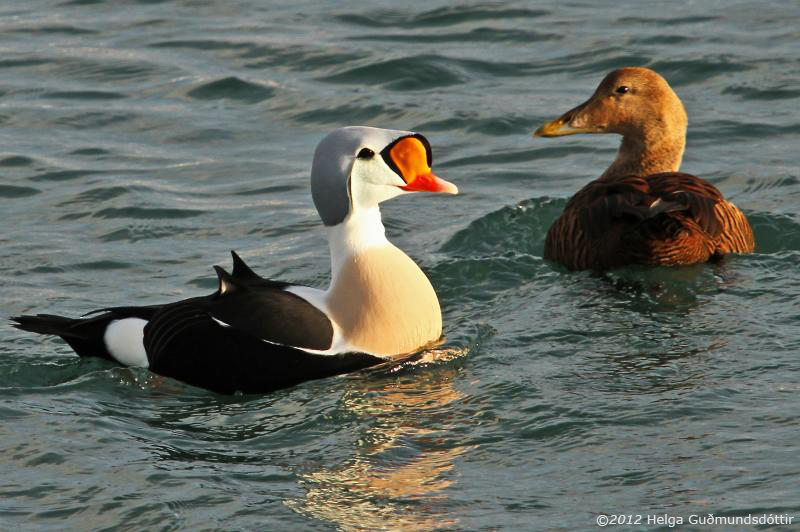 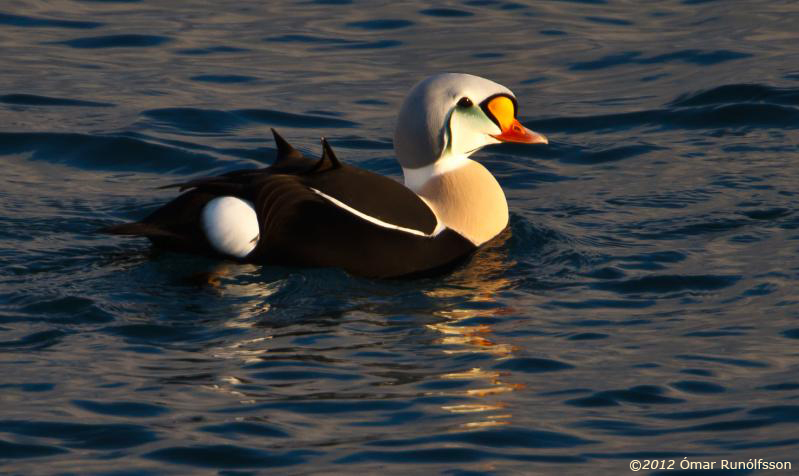 Adult drake (left) with Common Eider. 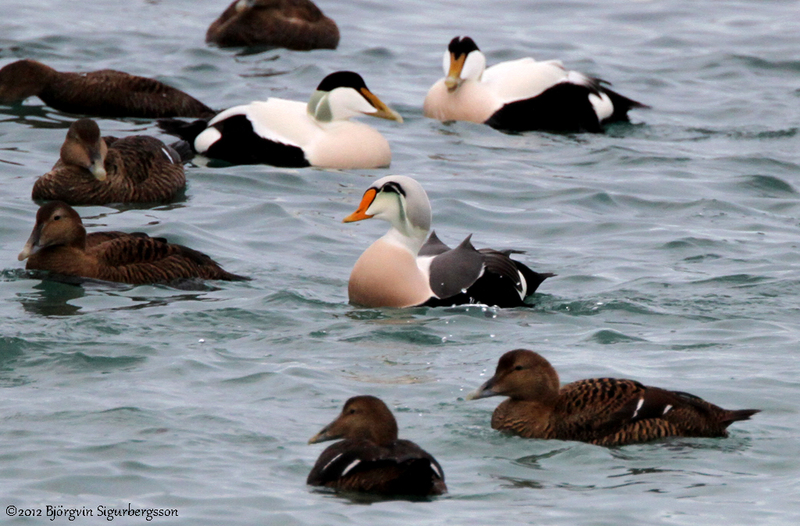 Adult drake, with Common Eiders. 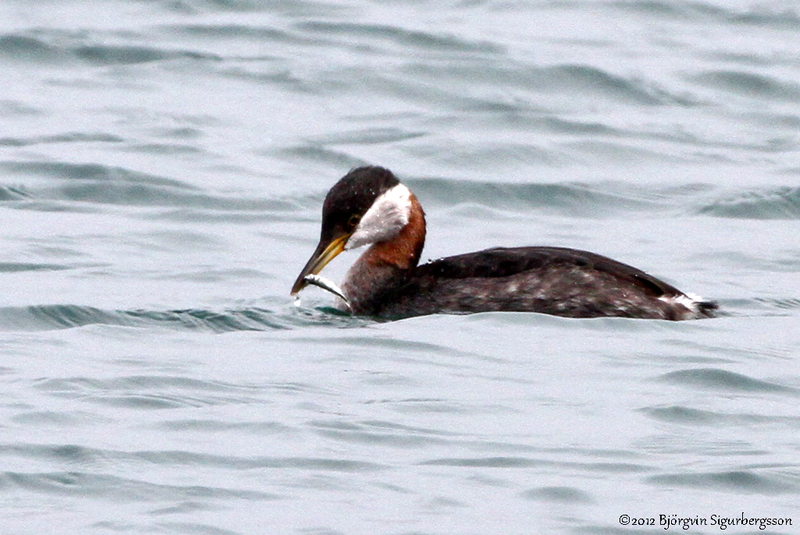 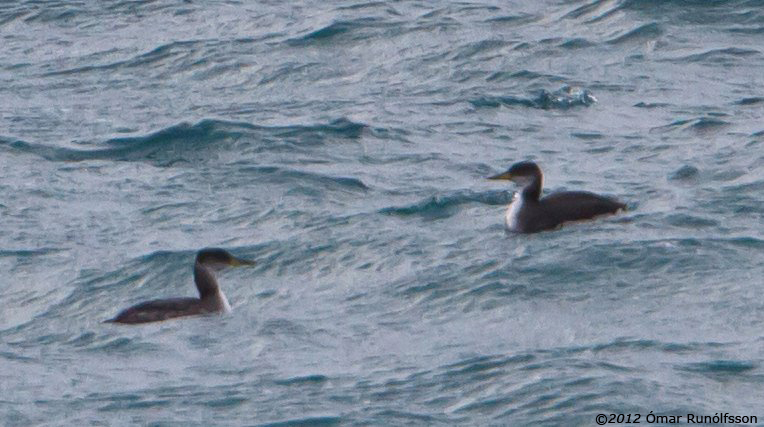 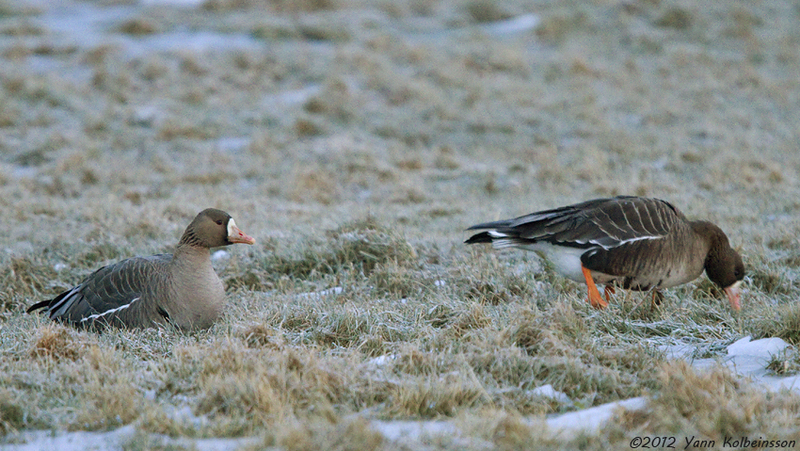 Two at this species's preferred location in Iceland. 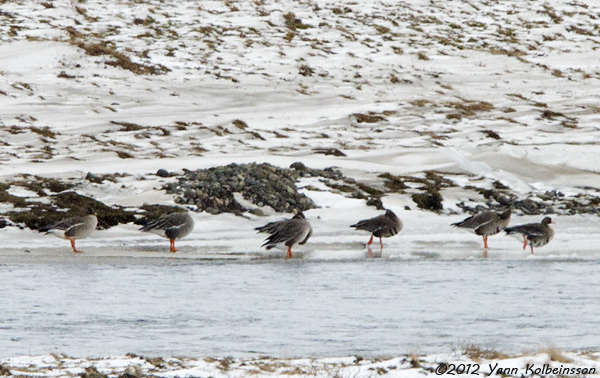 Four Bean Geese (left) and three White-fronts. 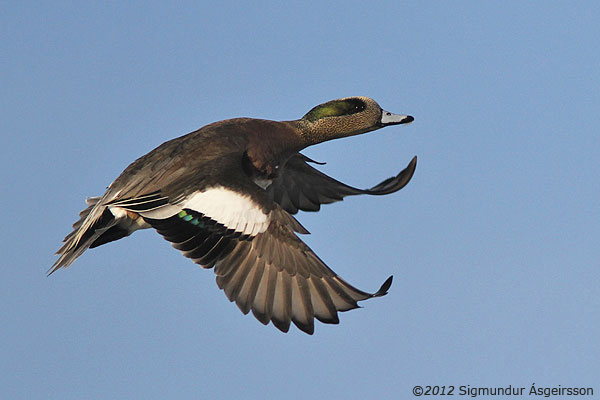 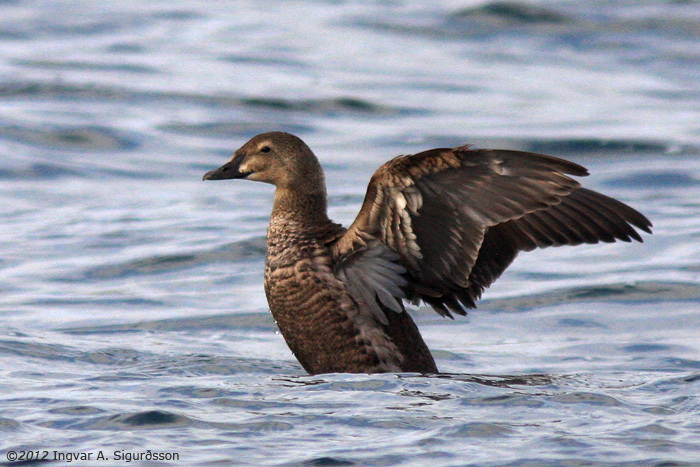 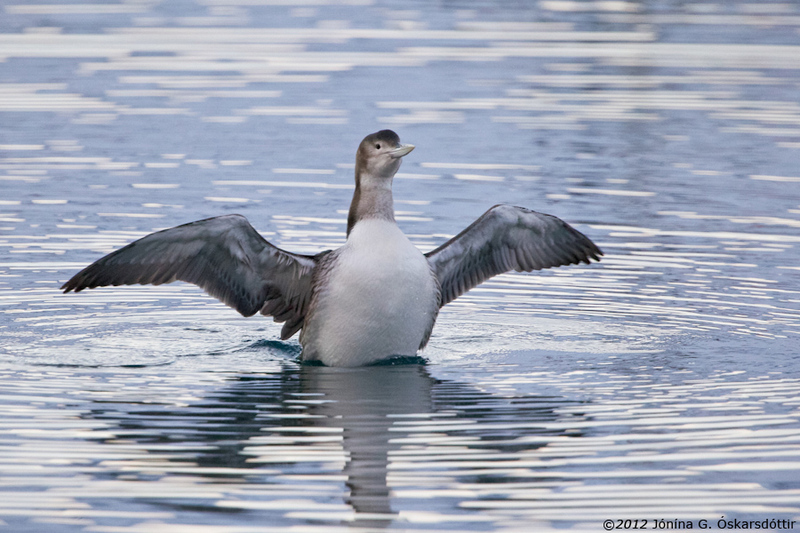 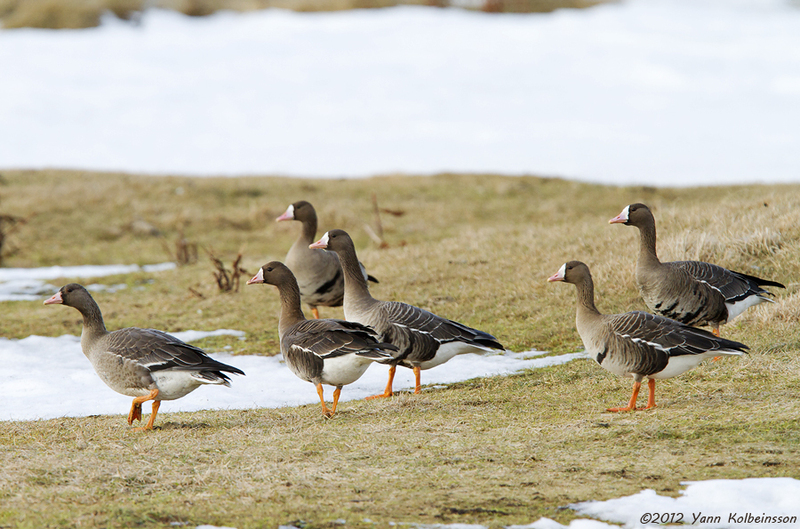 View the status of Bean Geese in Iceland. 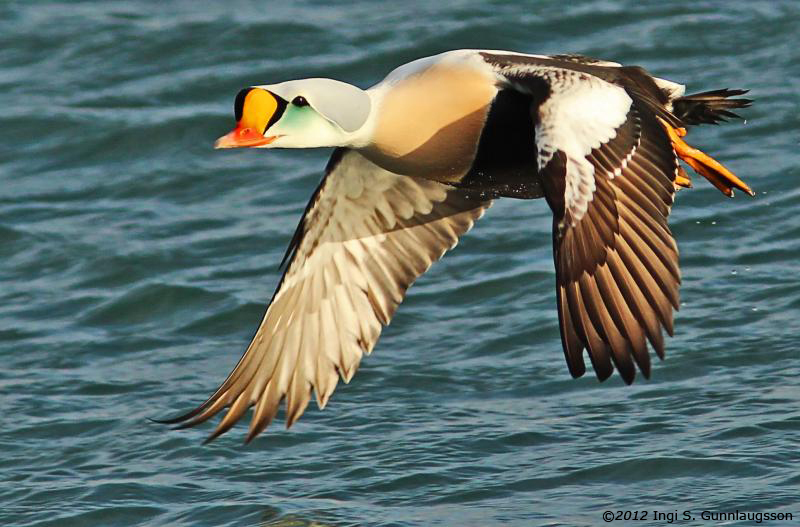 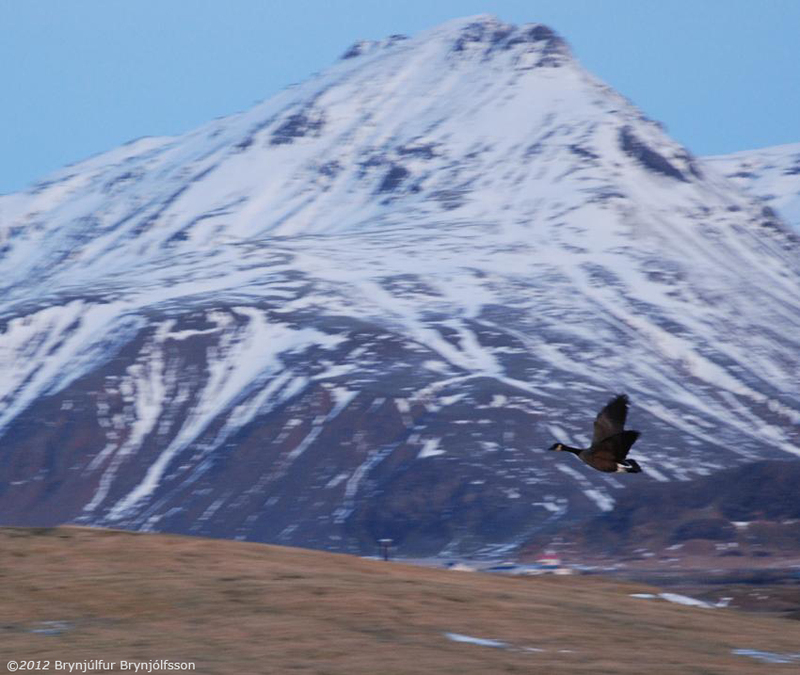 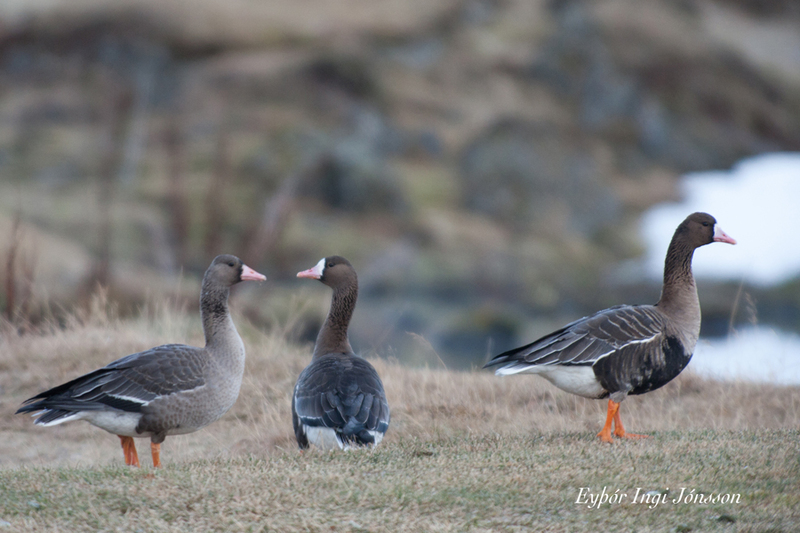 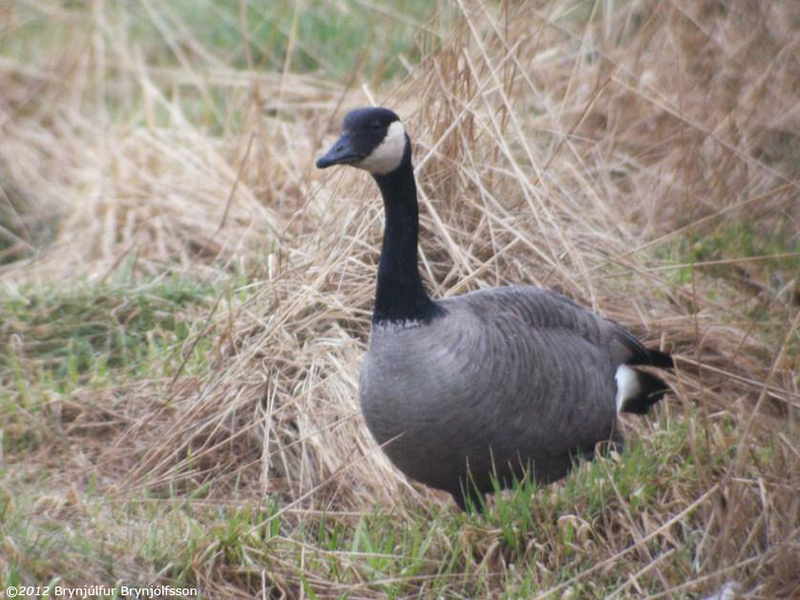 View the status of Eastern Greater White-fronted Geese in Iceland. 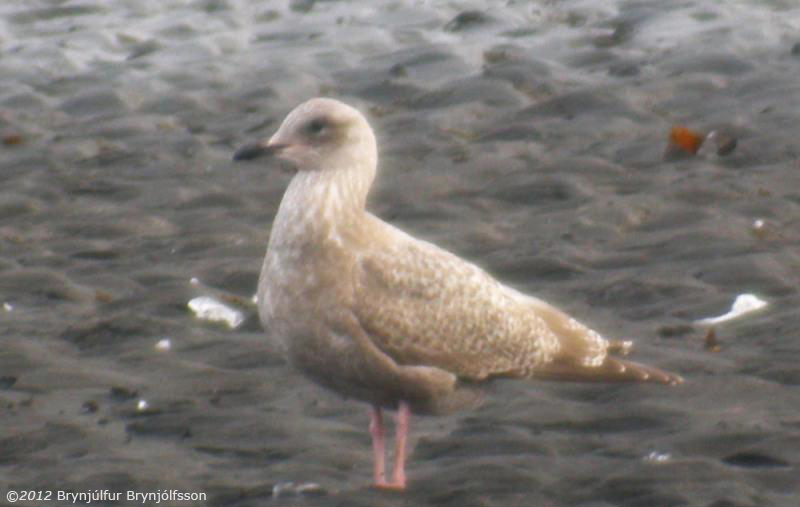 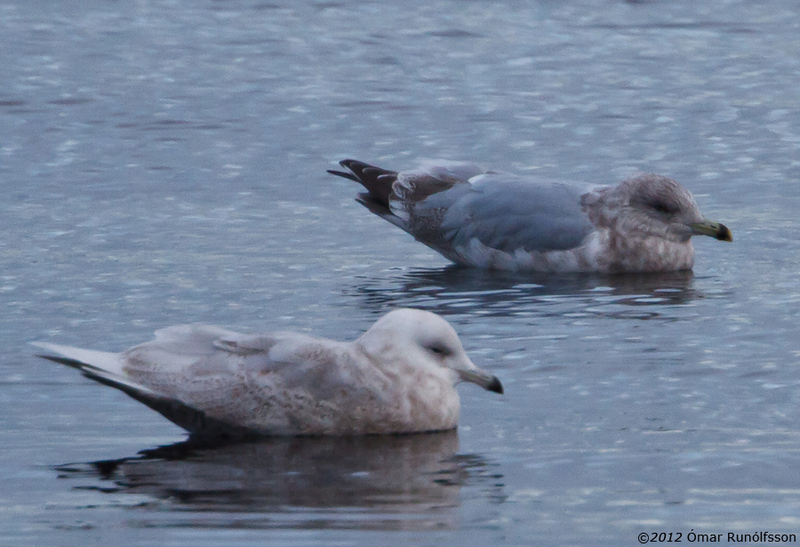 Third-winter (4cy) with an Iceland Gull (front). 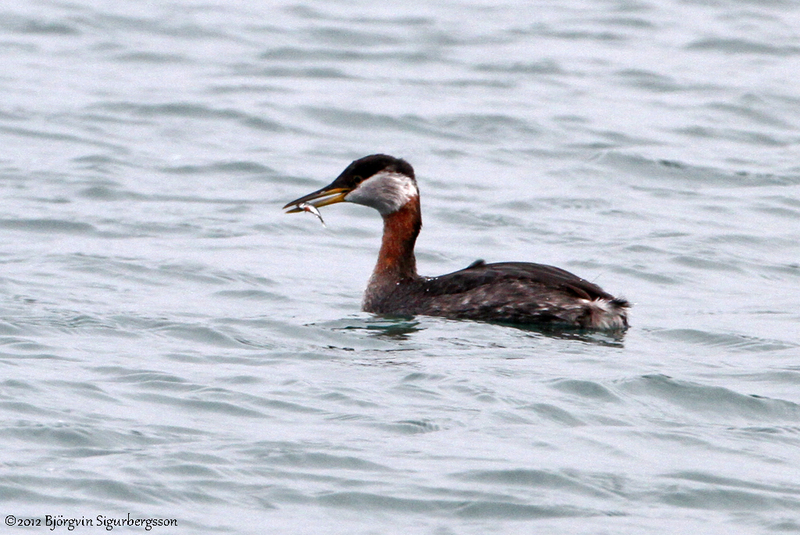 Adult drake (right) with a Red-breasted Merganser. 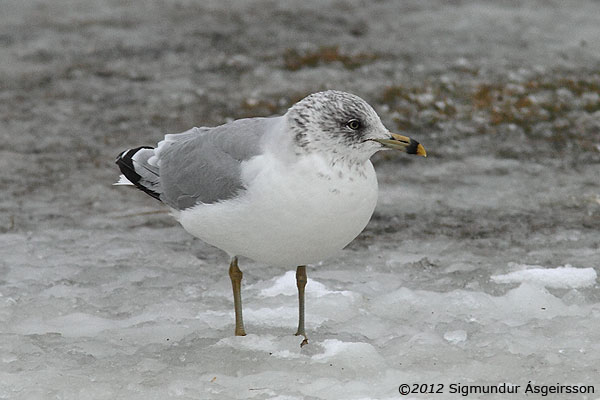 Five adults and a first-winter (2cy). 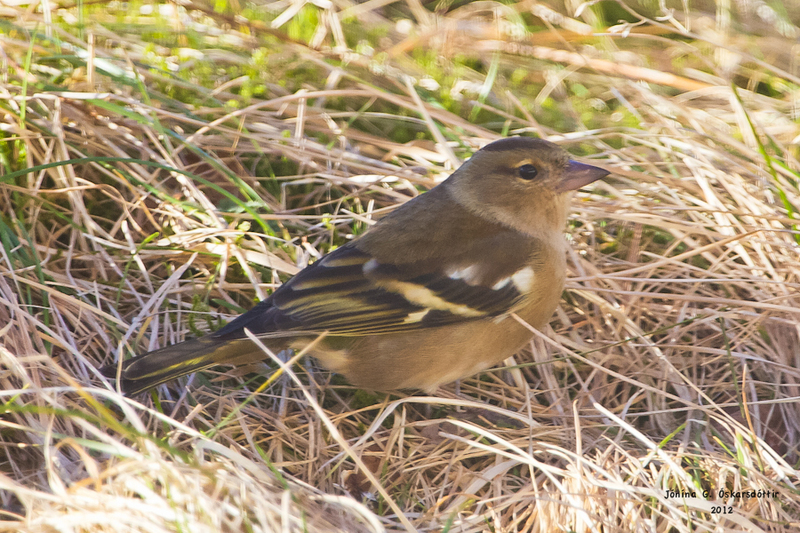 Two adults and a first-winter (2cy).